We have so many people from around the world that say nearly the same thing.....I really wish I had my old clubs back. 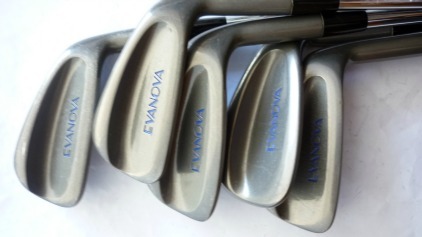 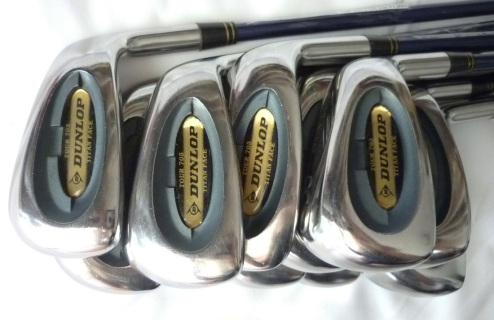 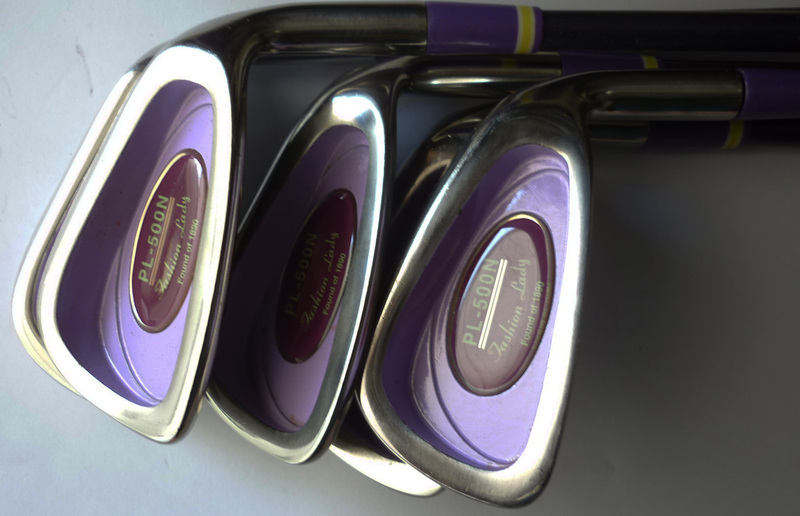 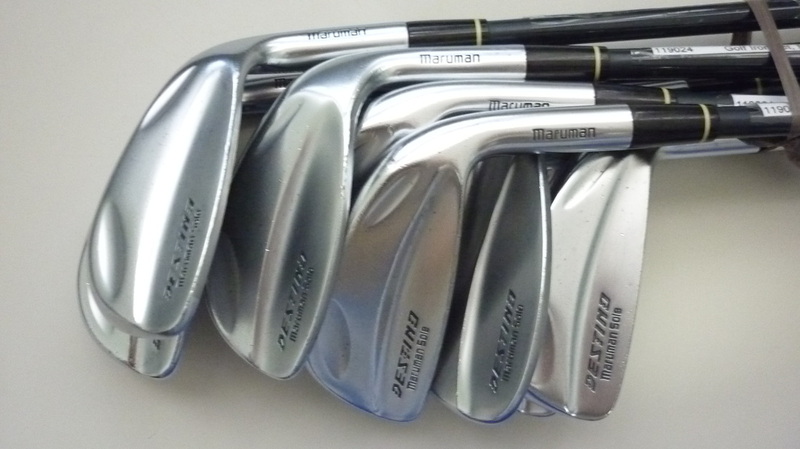 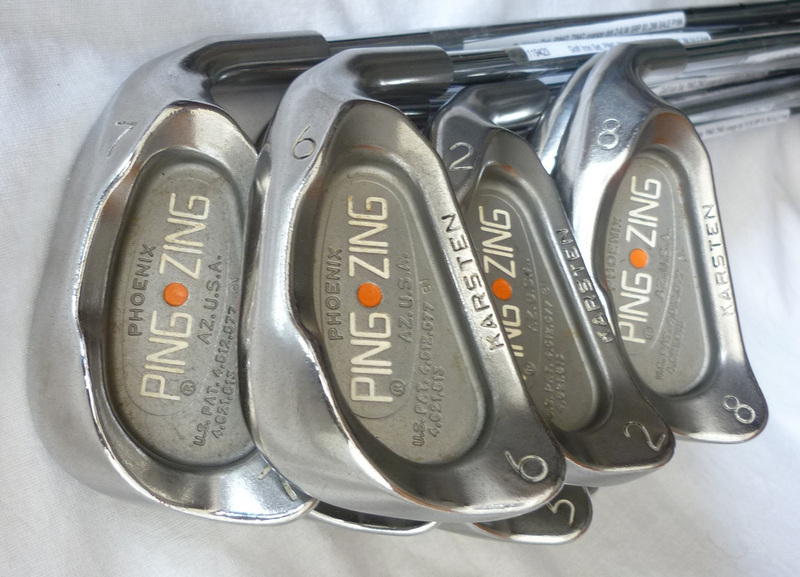 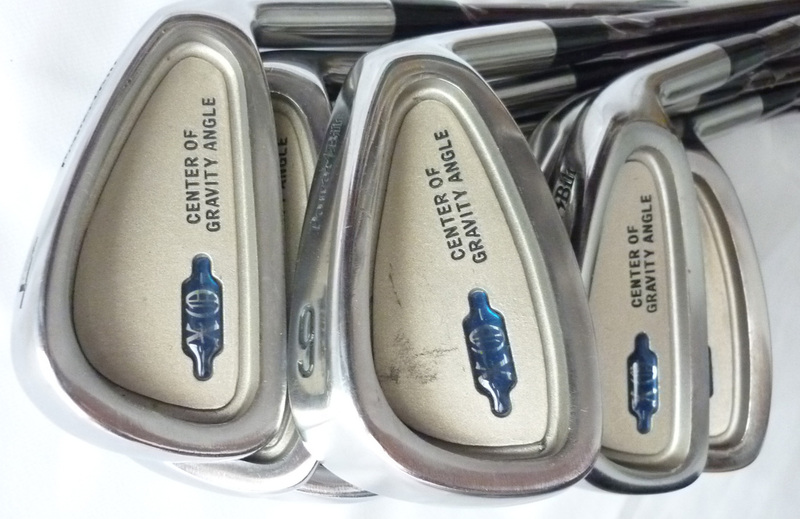 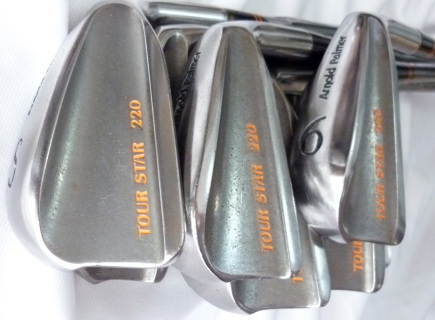 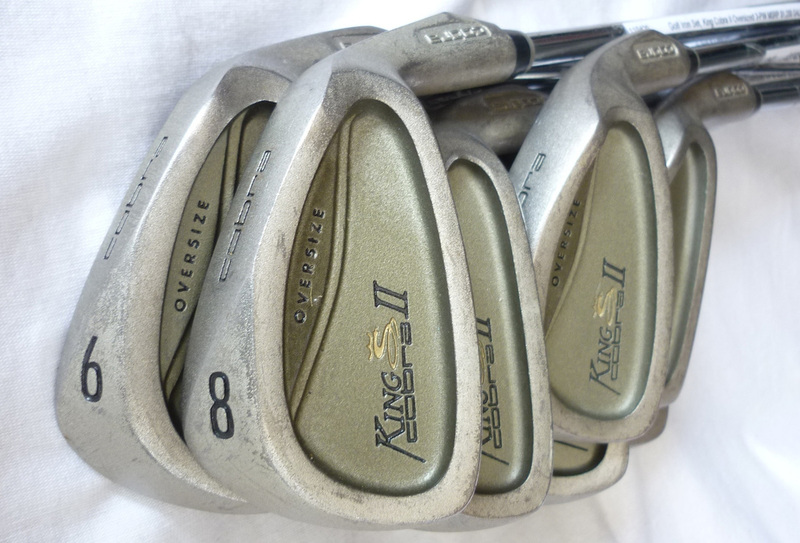 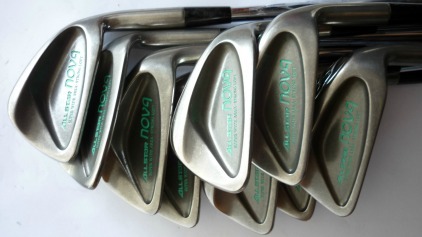 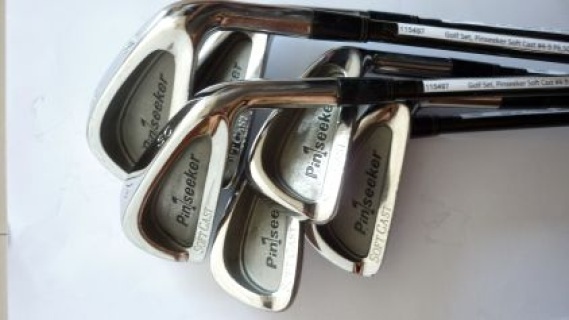 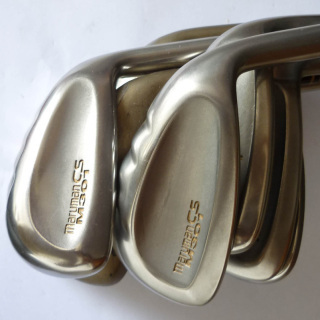 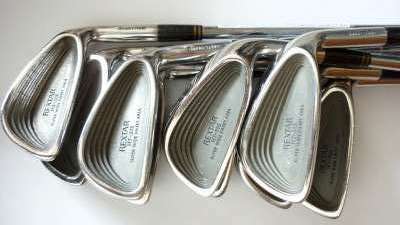 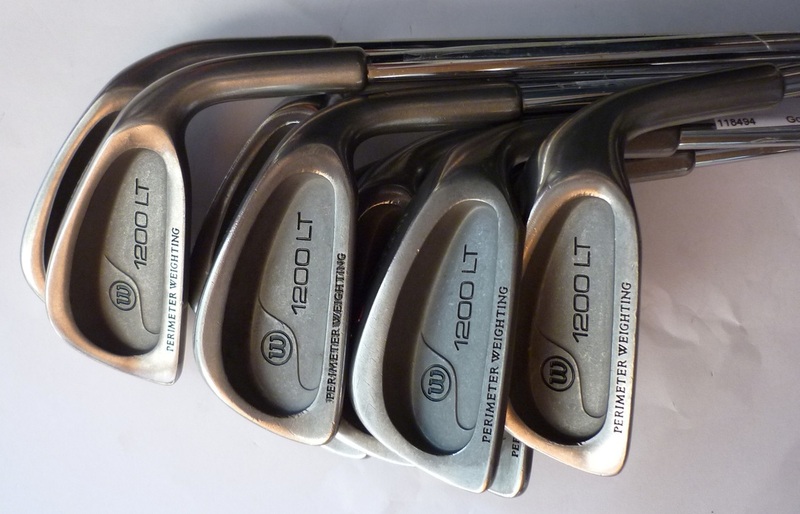 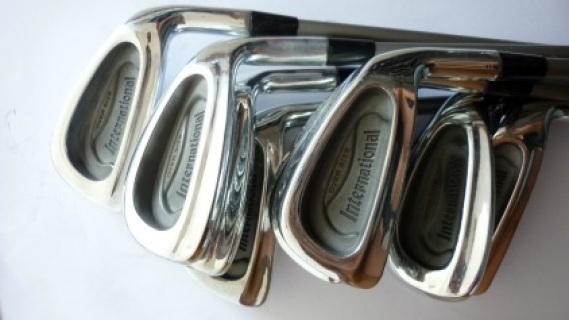 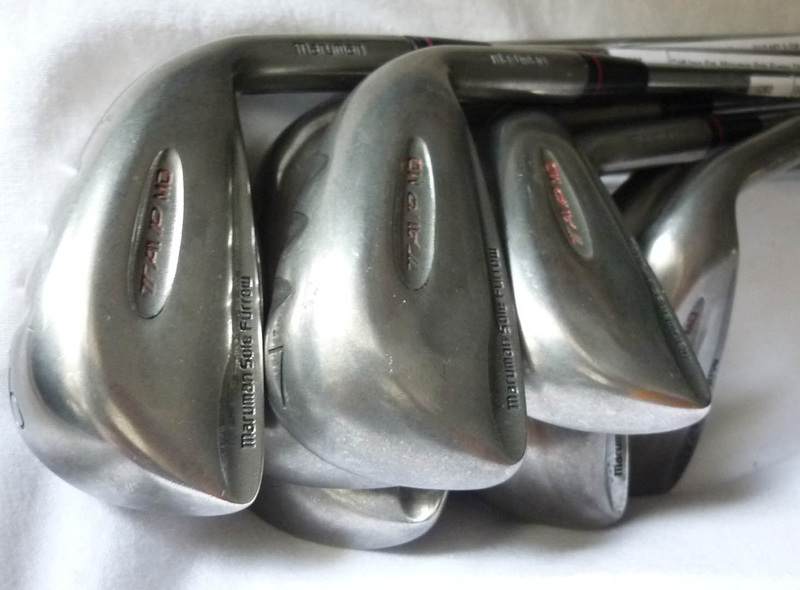 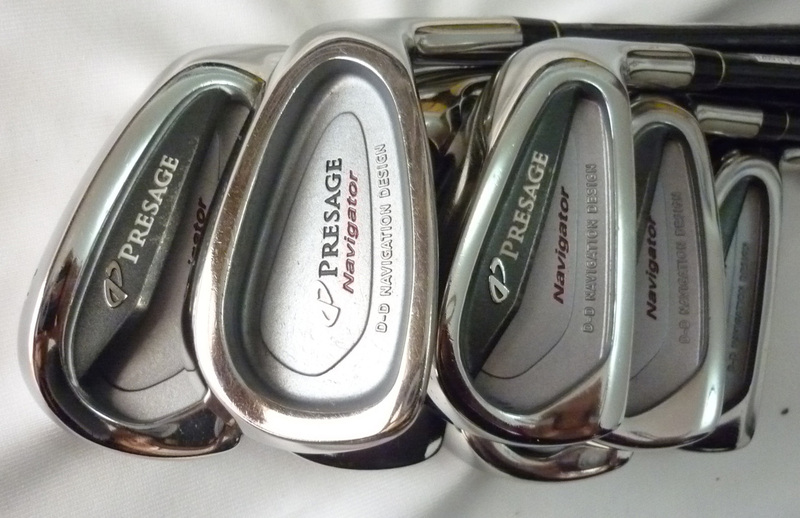 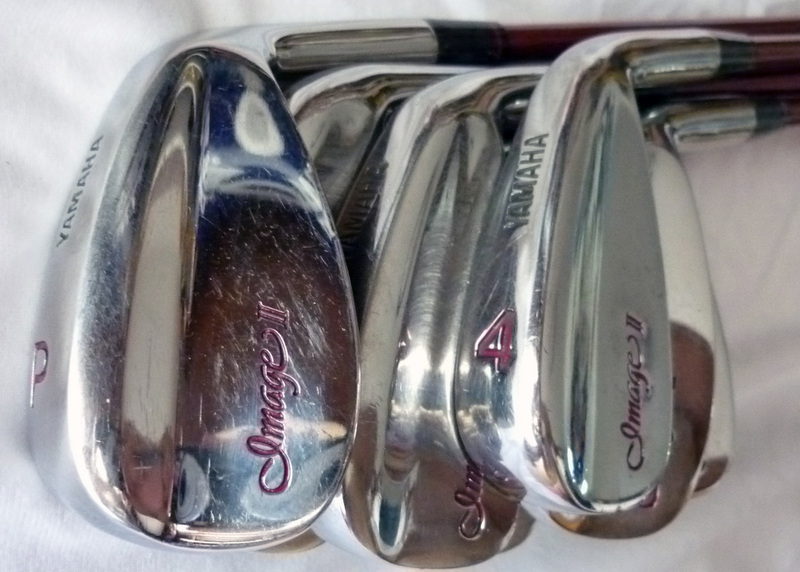 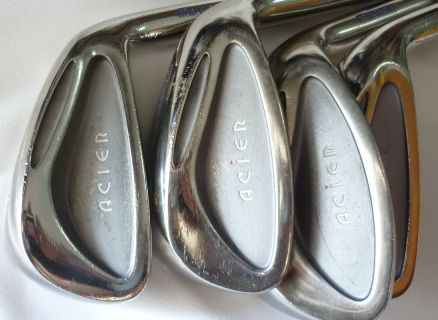 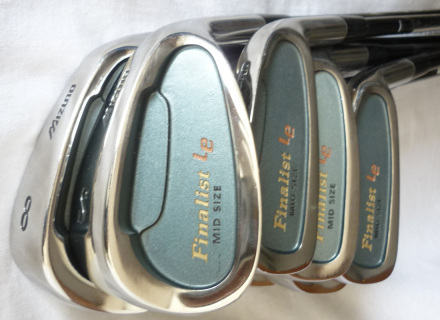 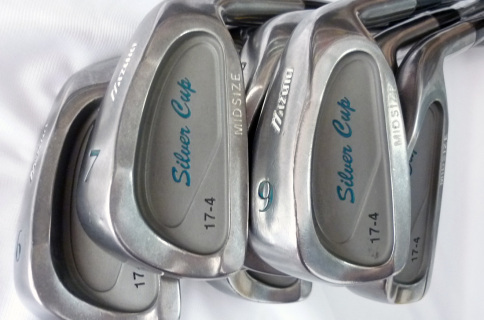 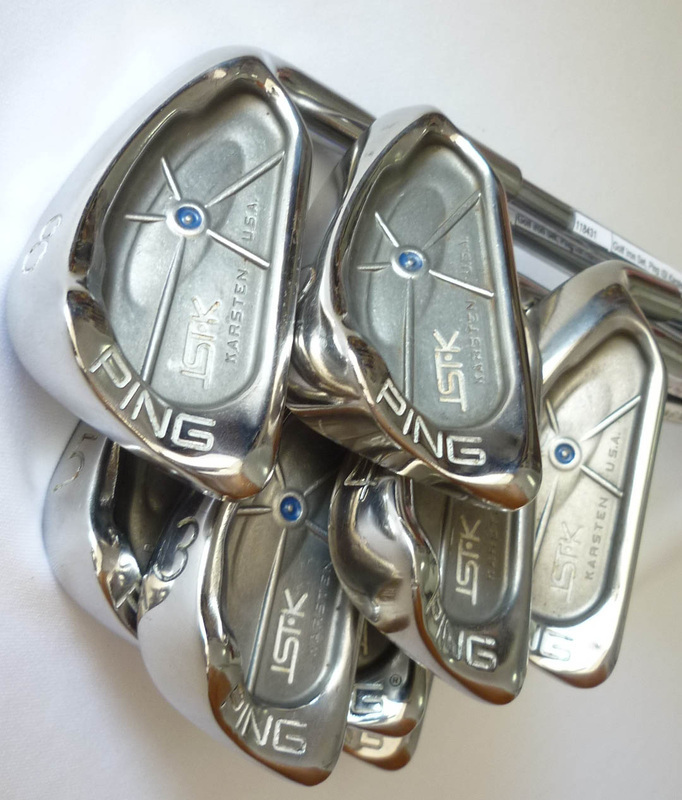 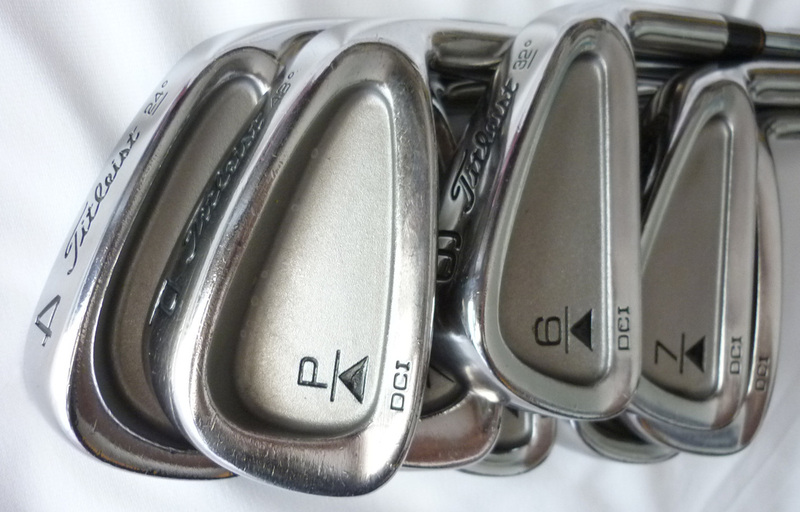 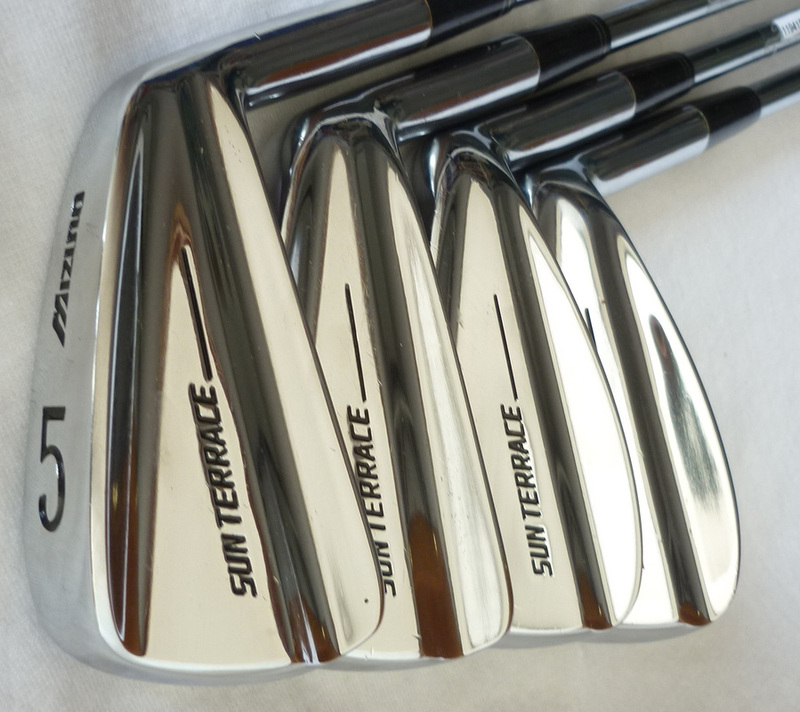 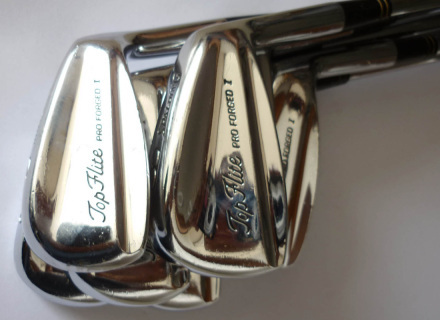 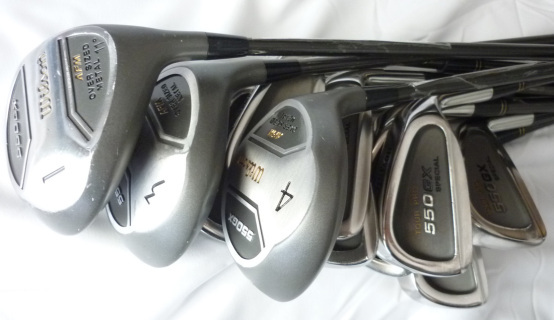 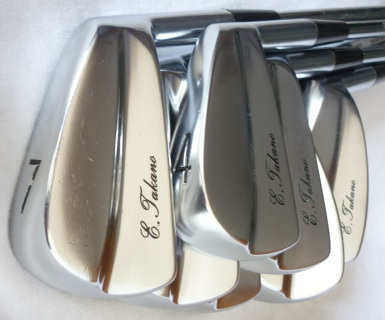 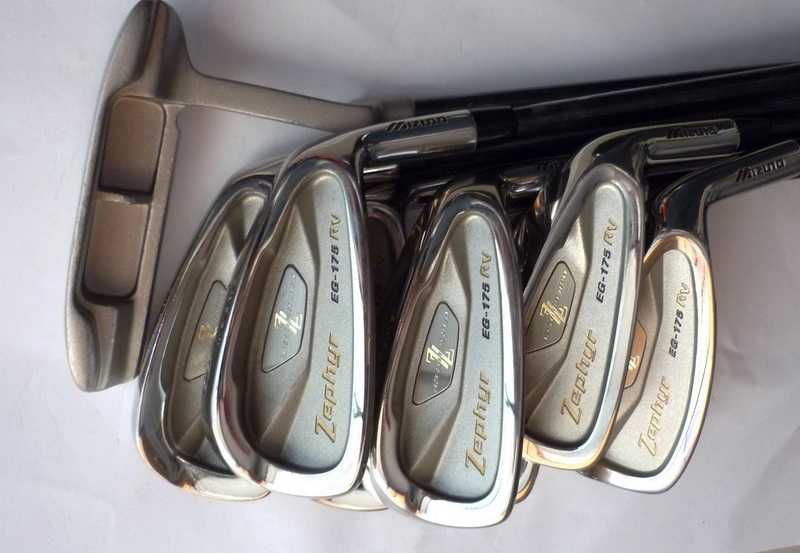 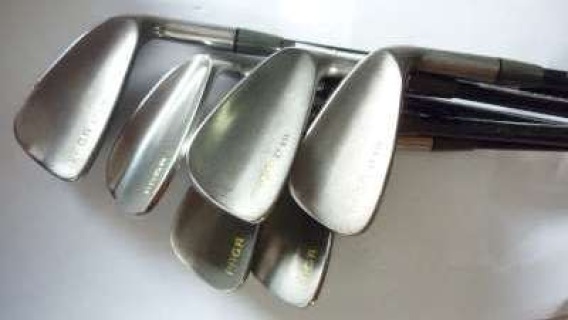 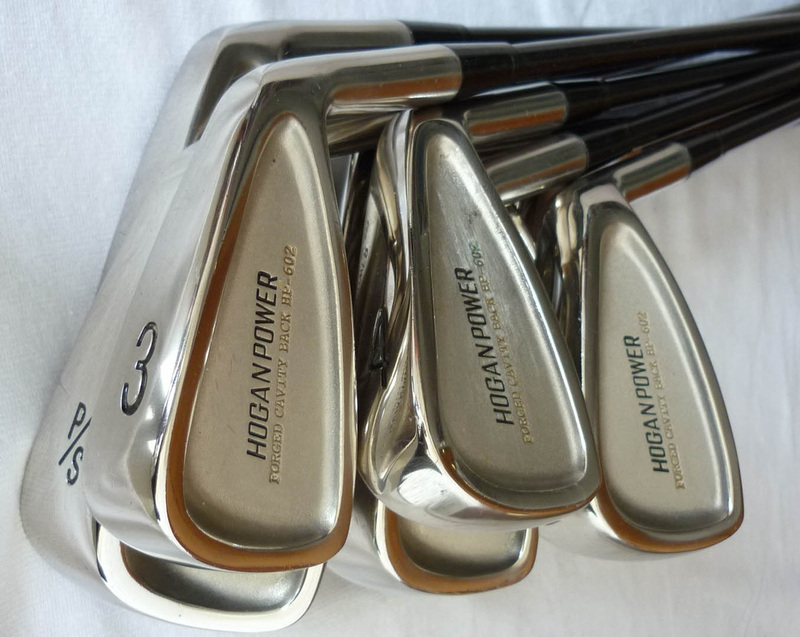 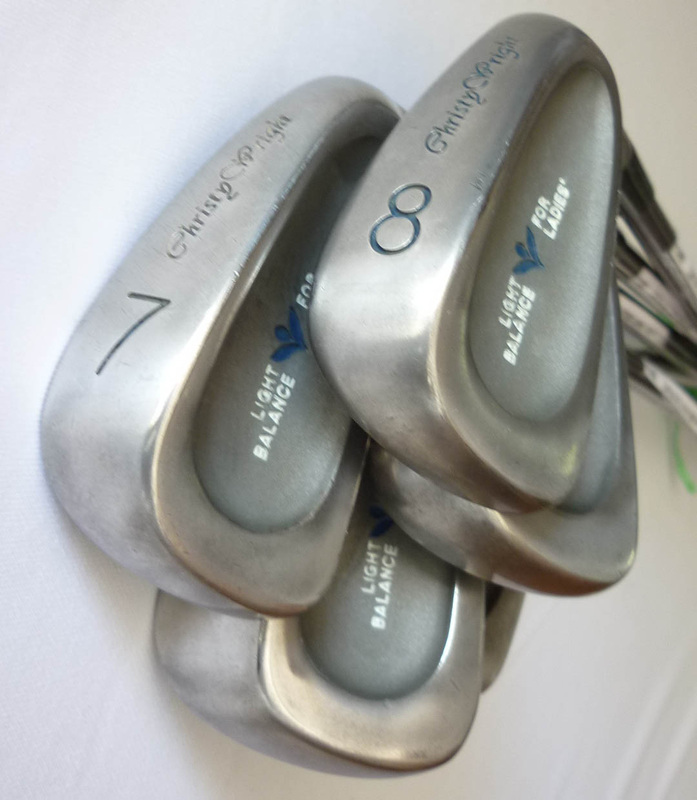 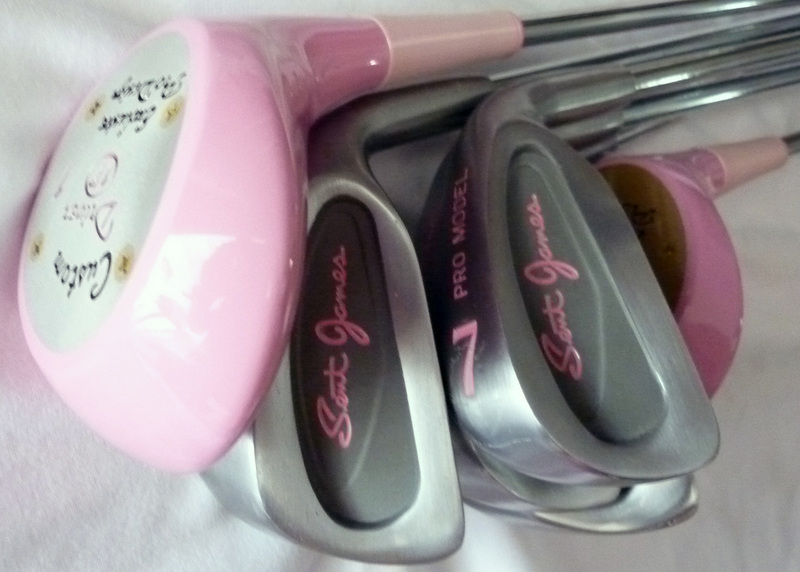 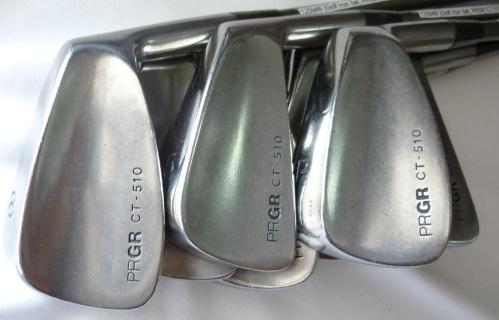 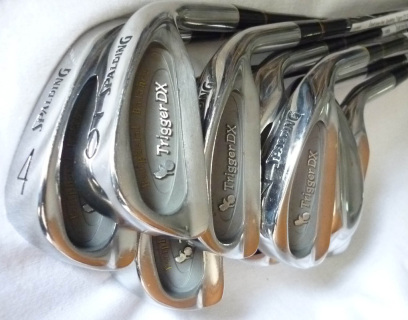 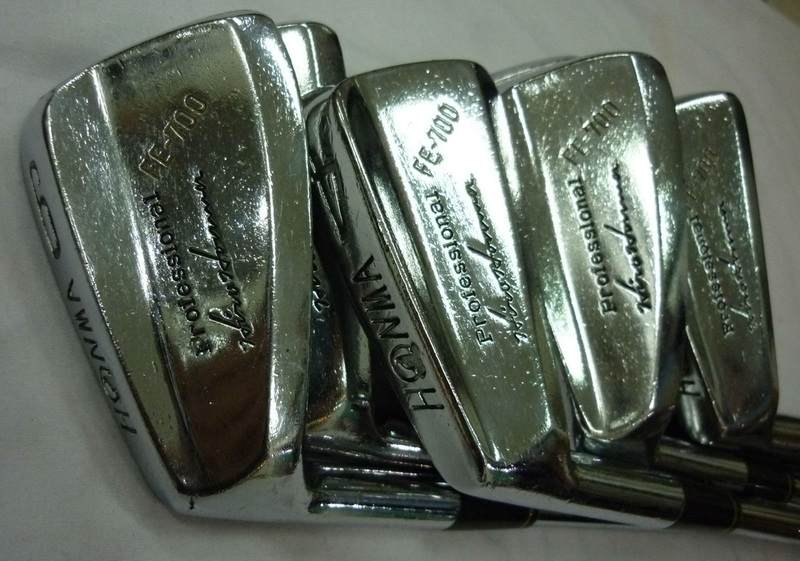 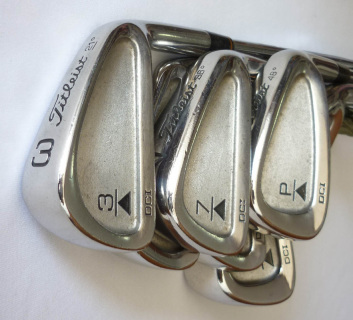 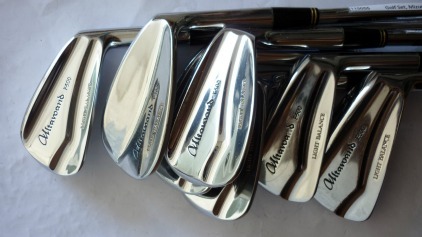 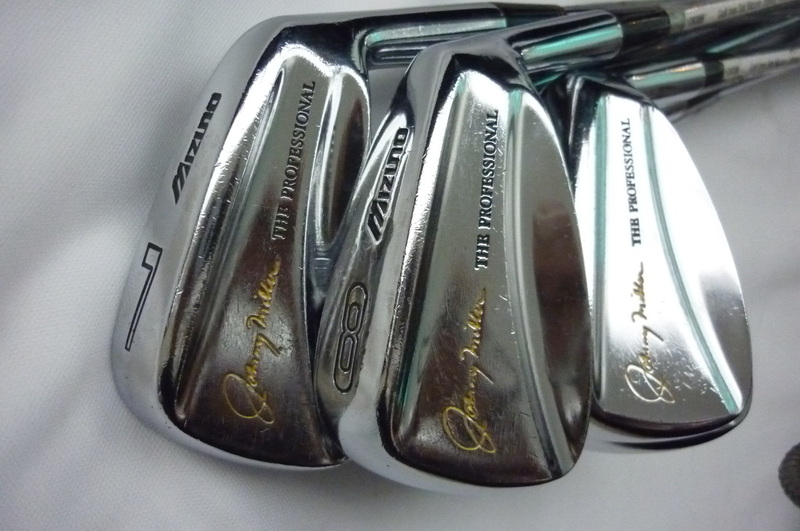 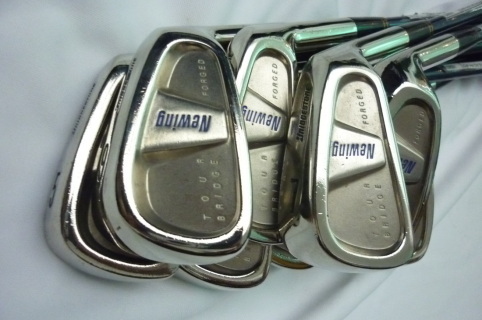 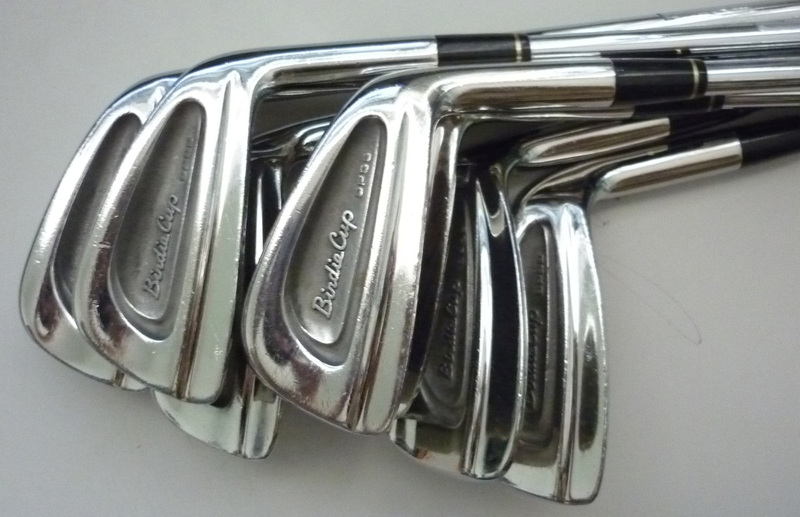 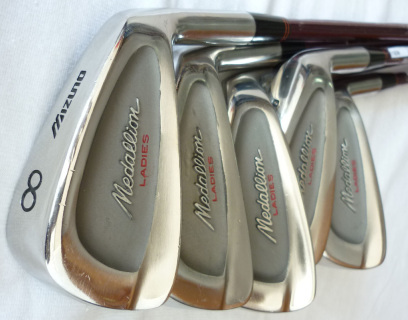 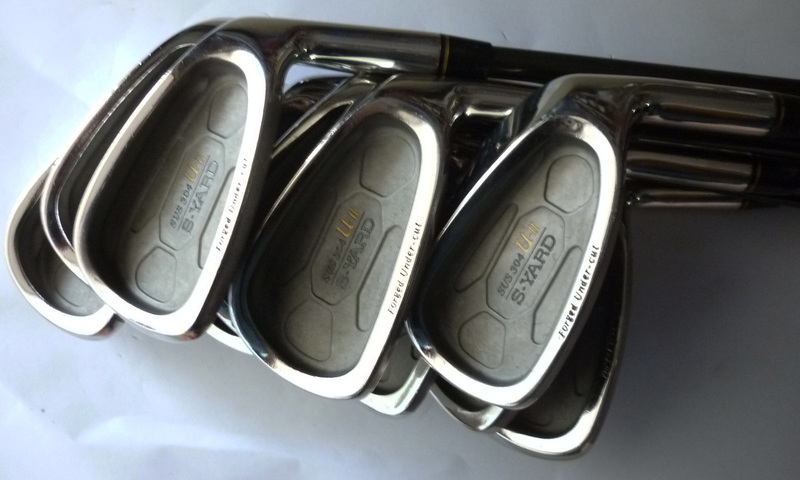 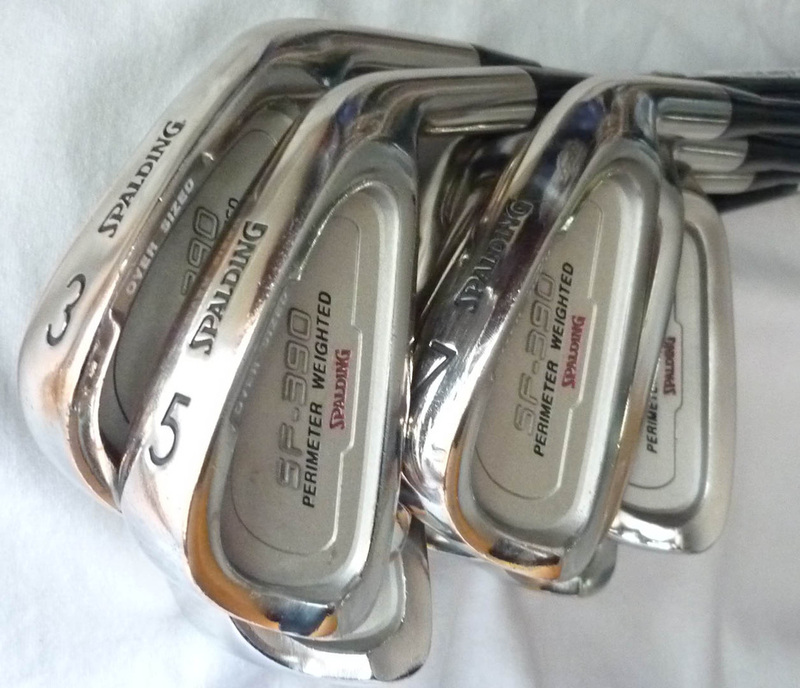 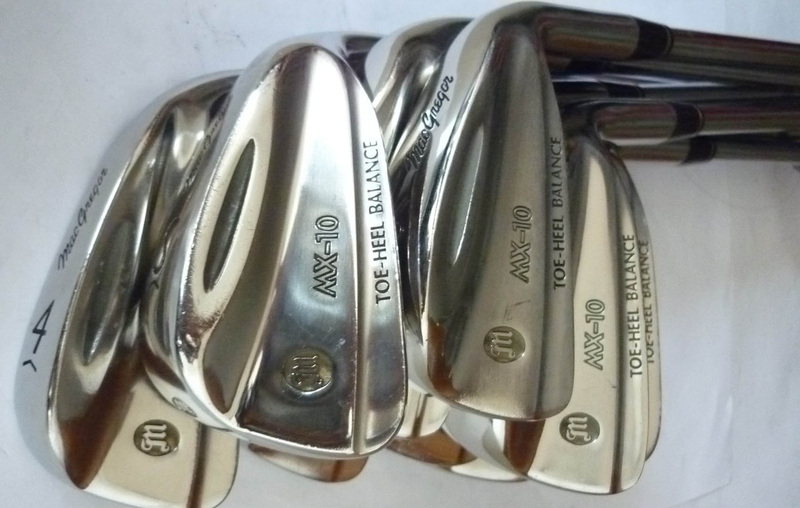 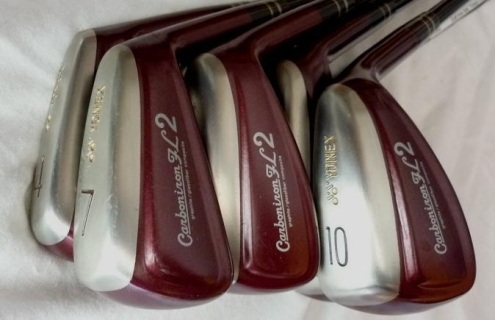 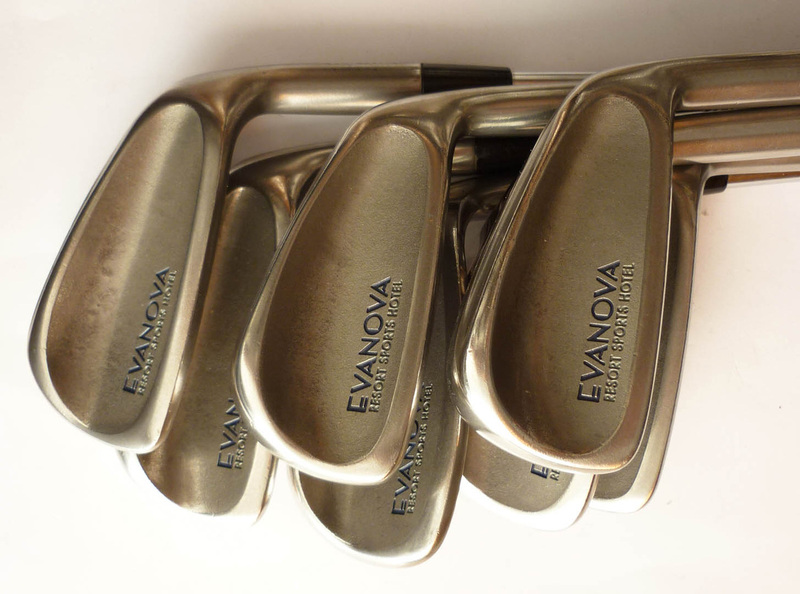 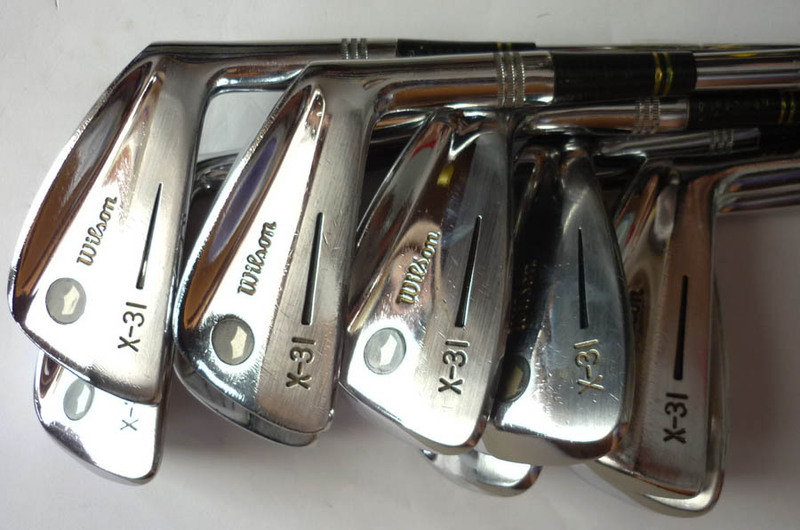 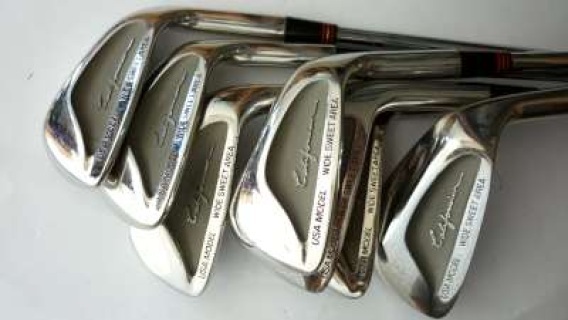 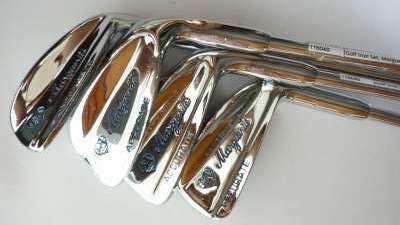 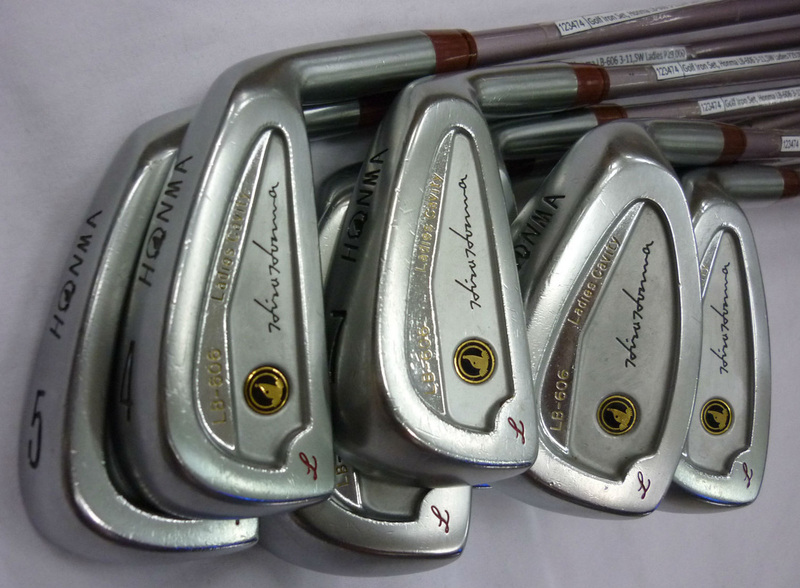 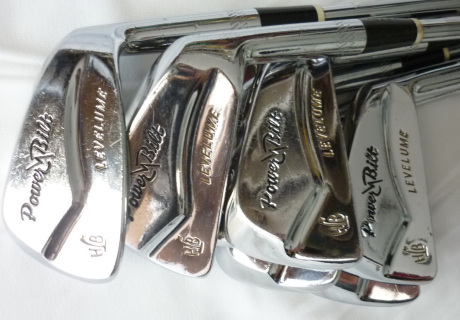 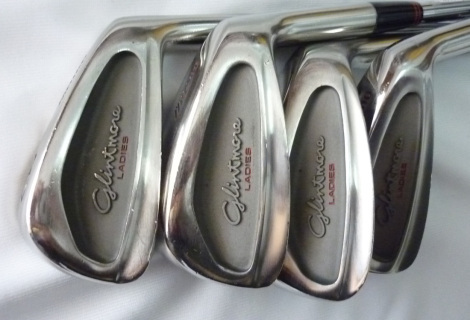 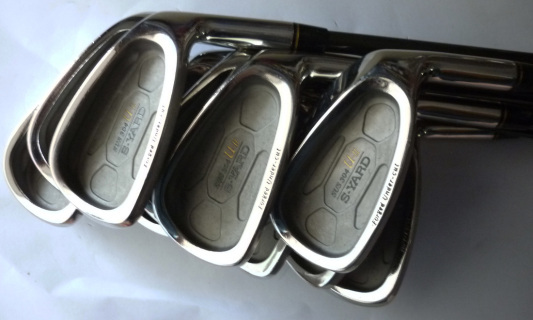 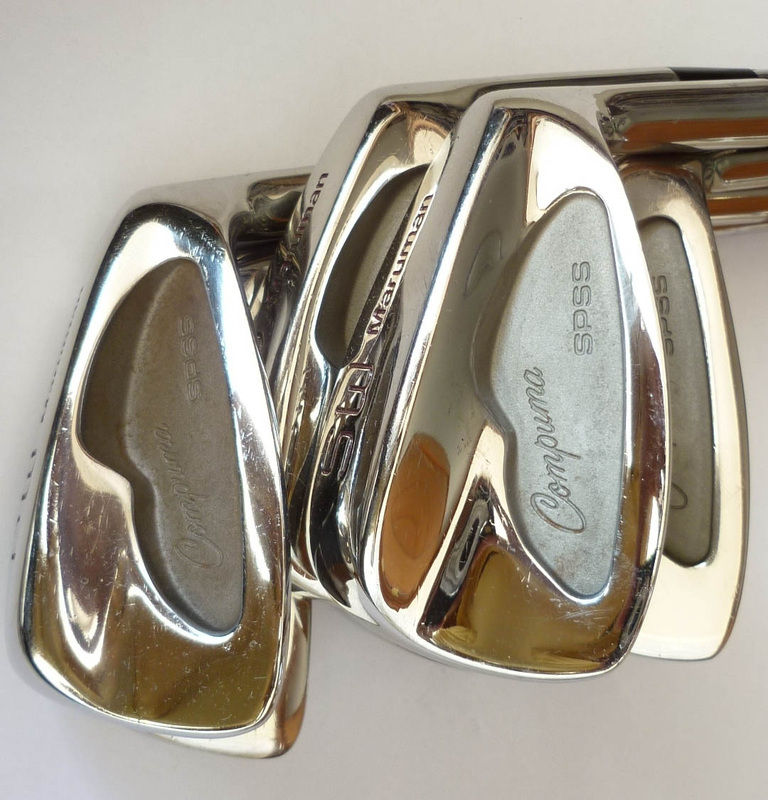 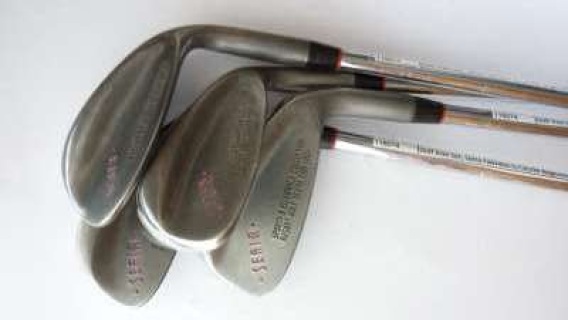 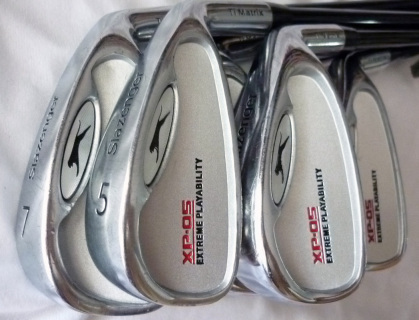 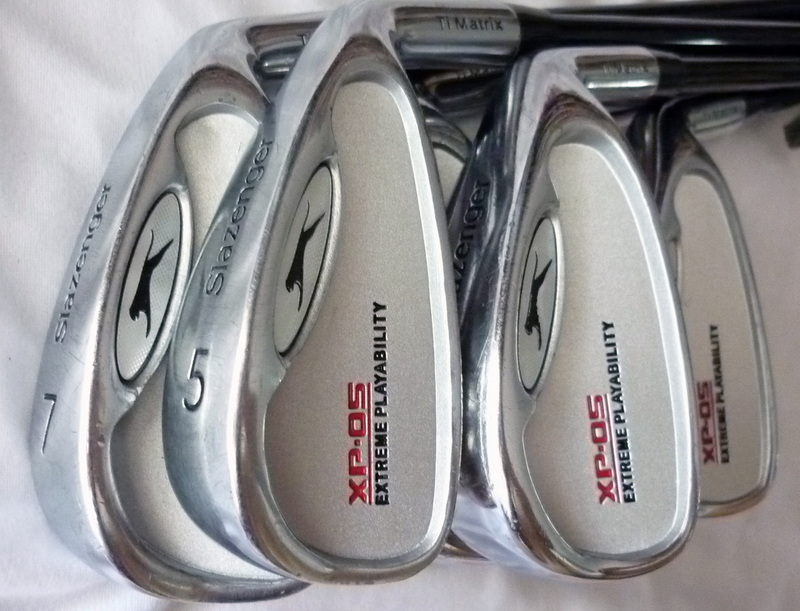 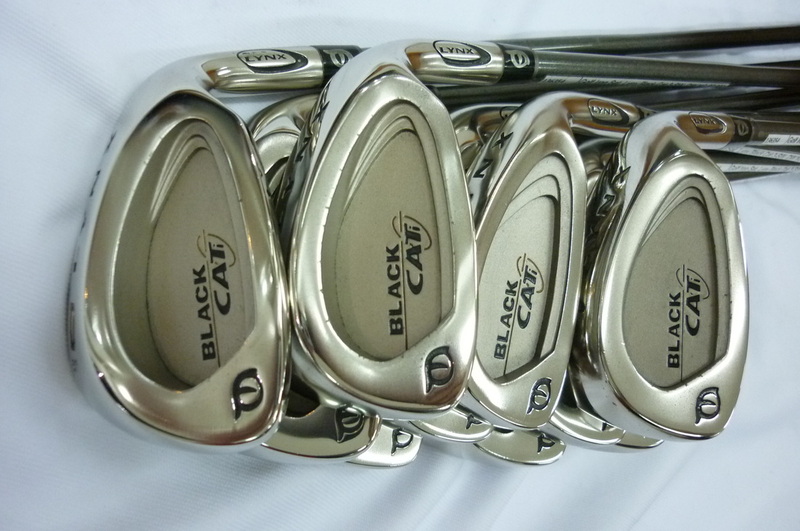 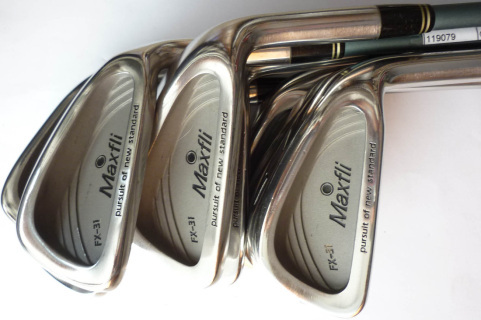 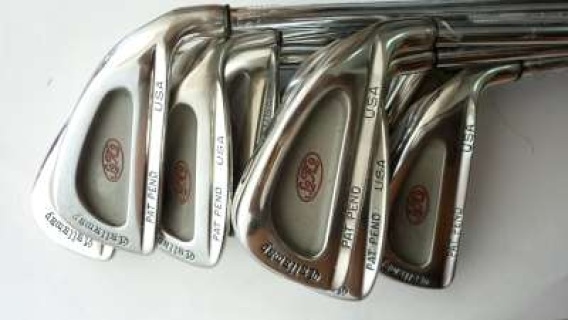 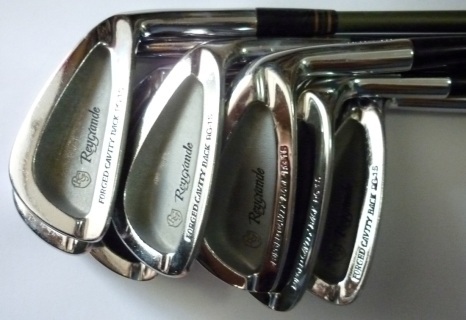 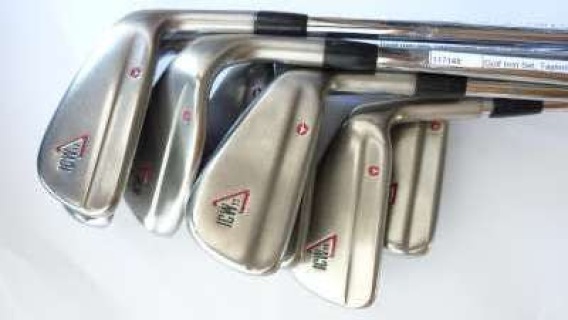 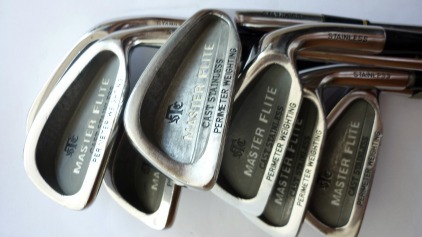 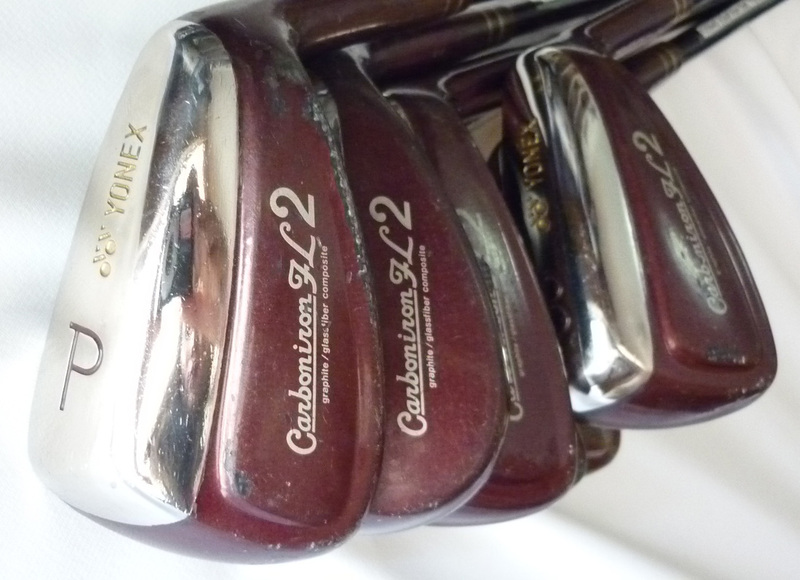 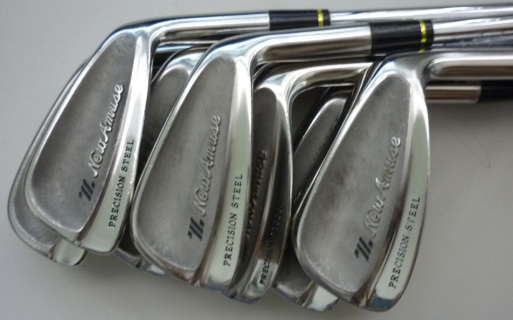 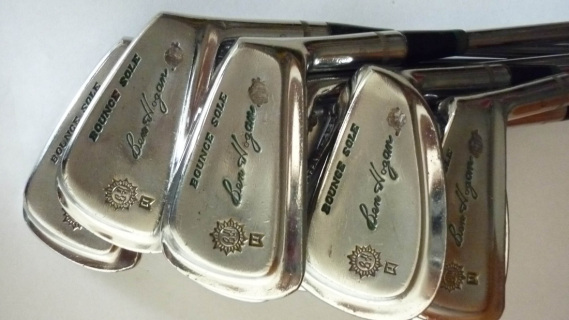 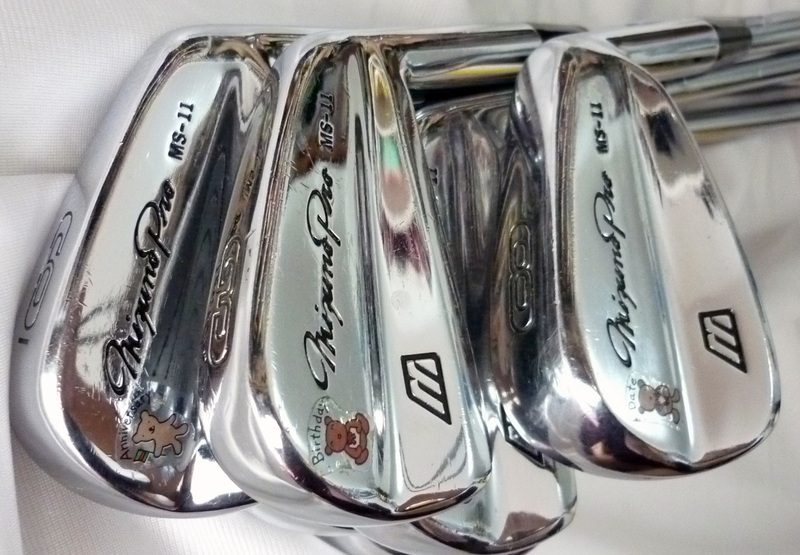 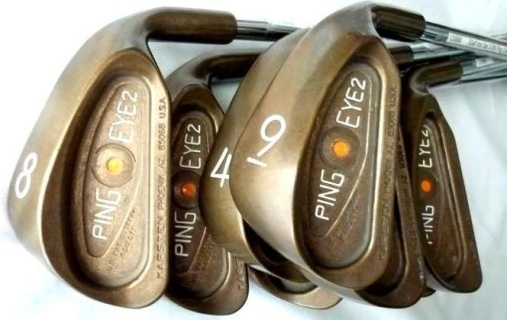 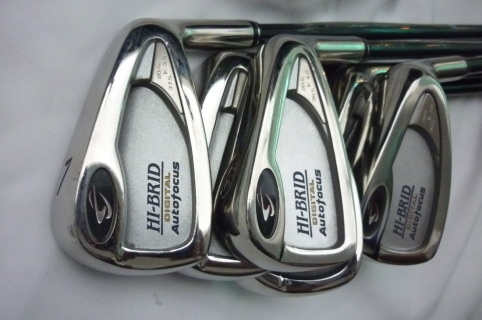 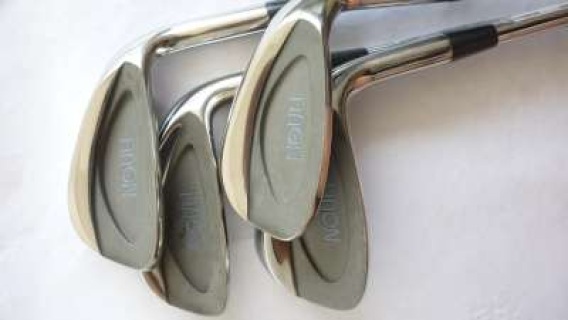 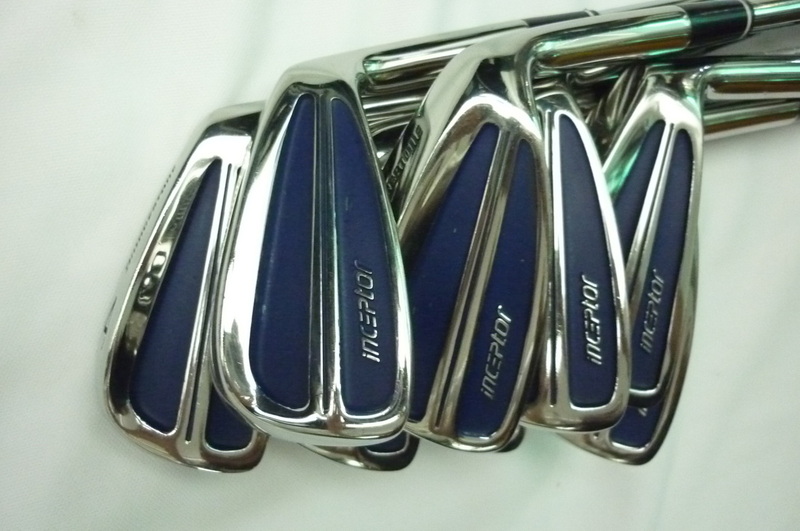 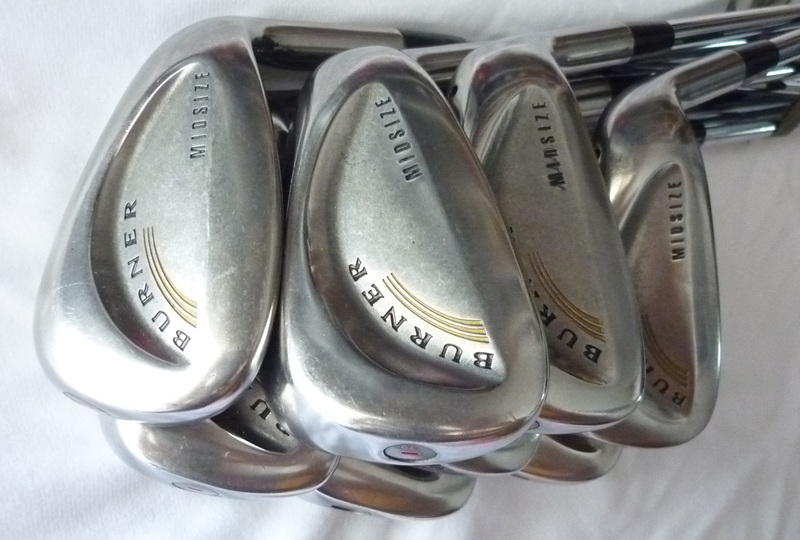 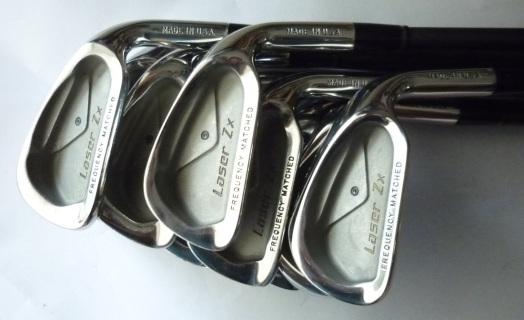 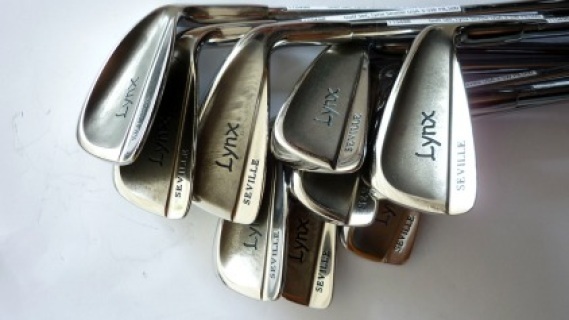 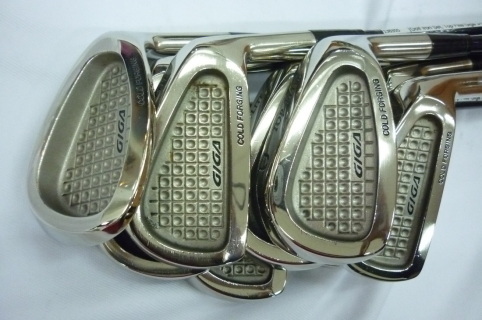 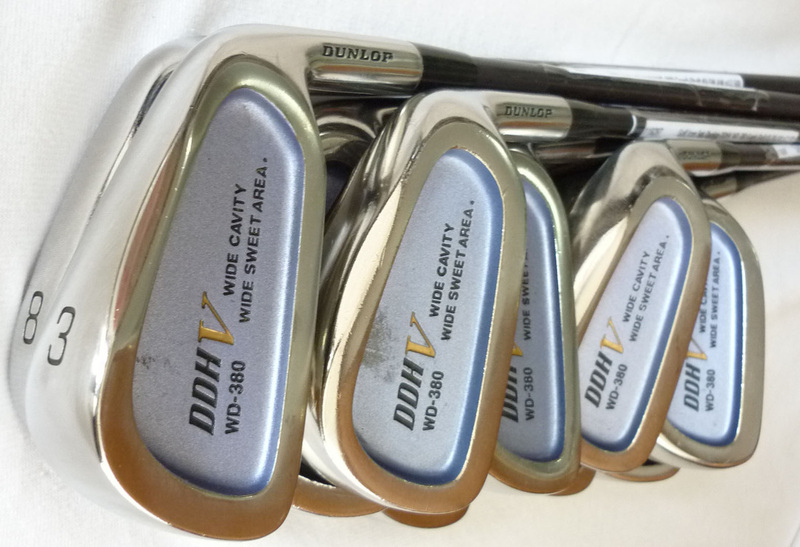 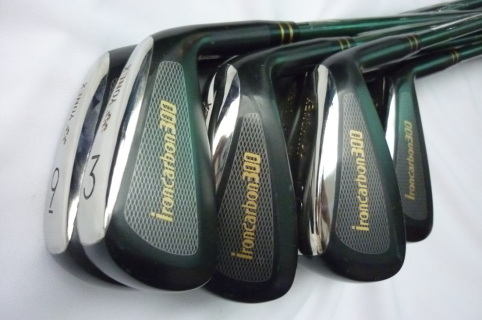 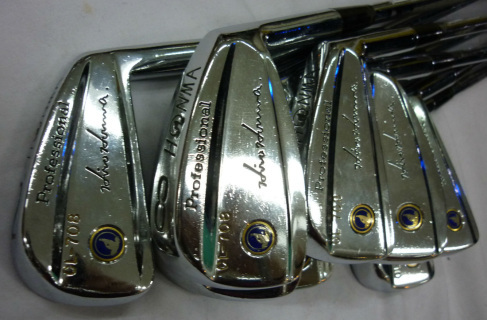 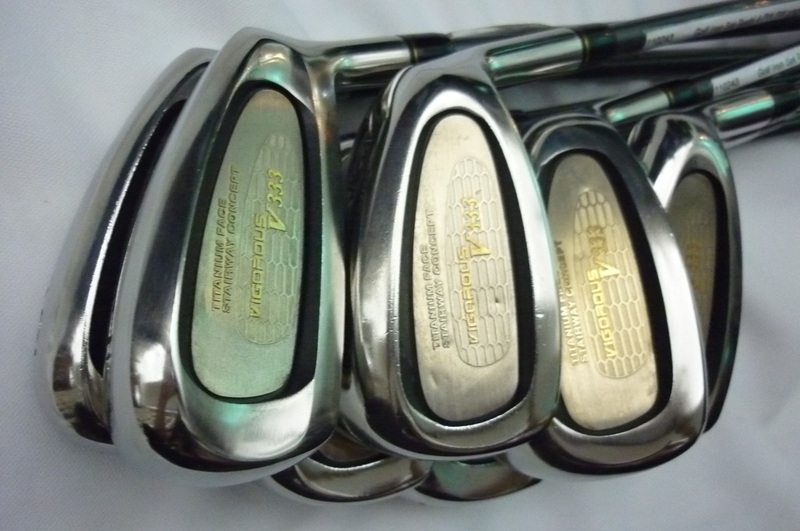 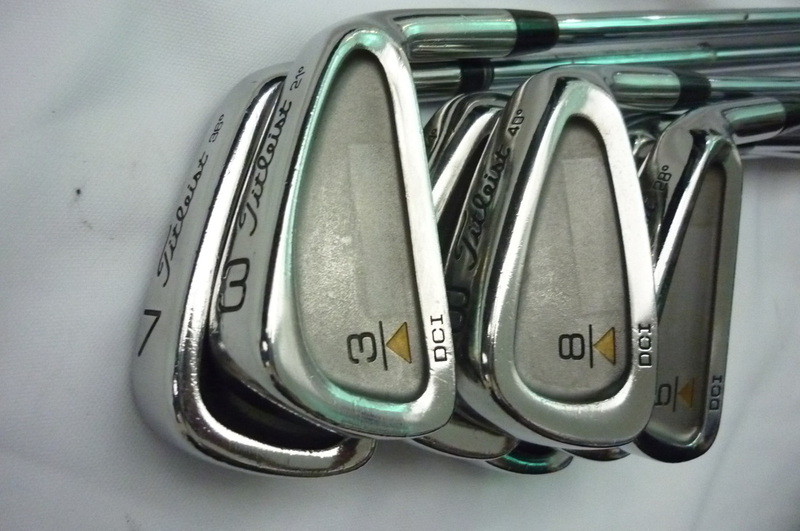 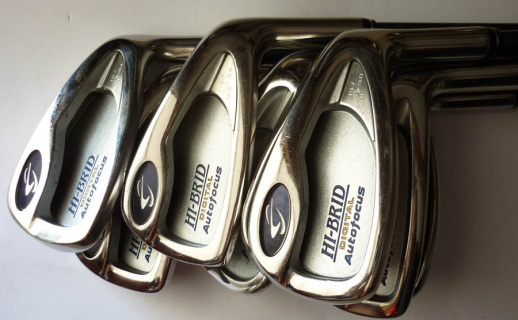 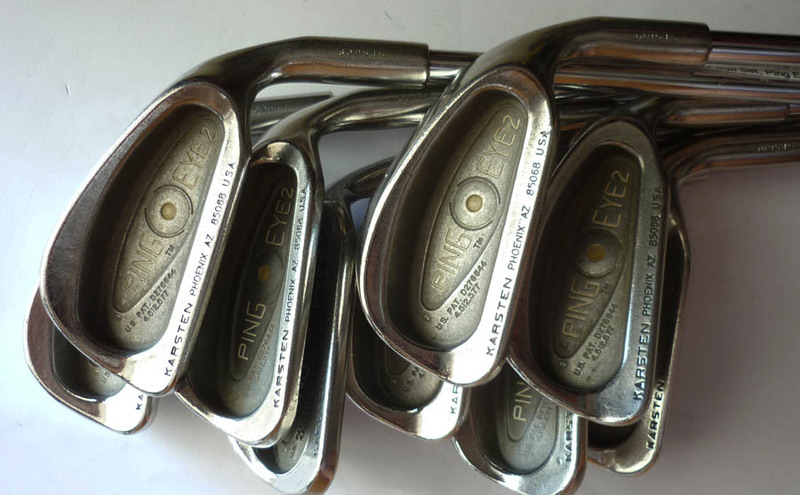 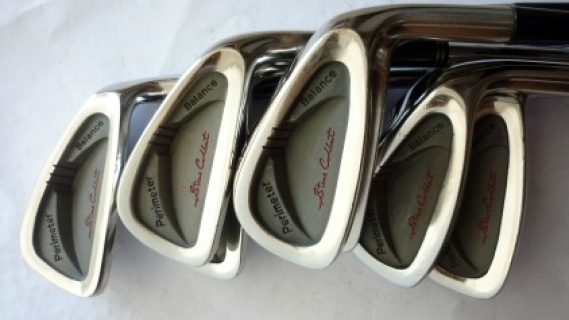 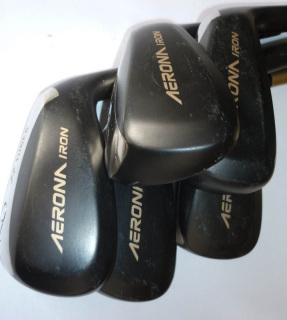 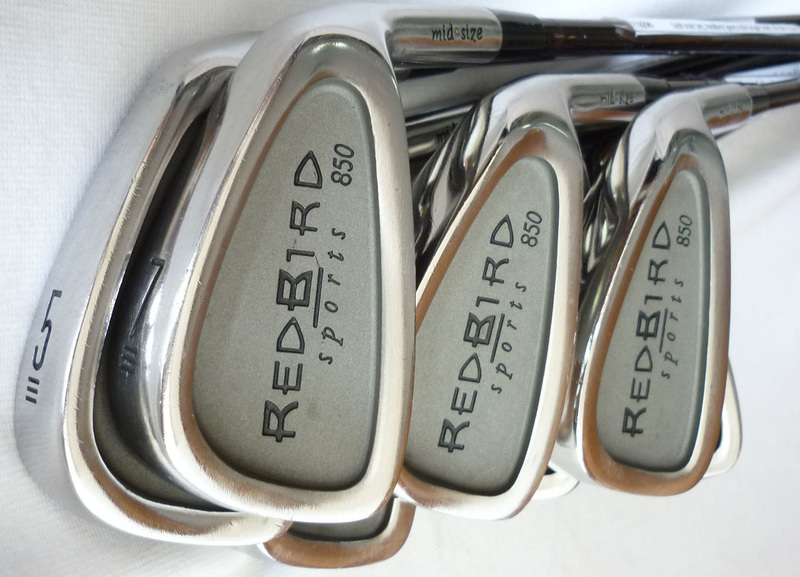 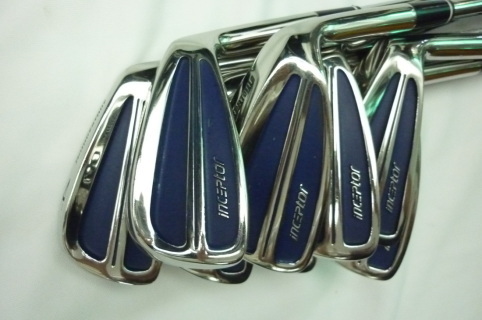 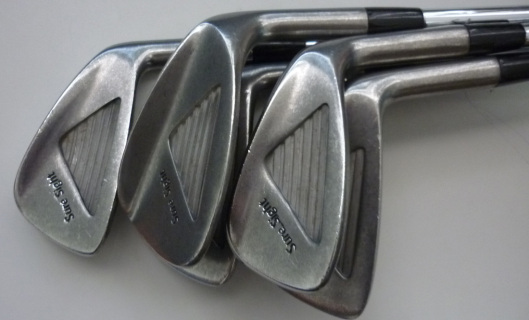 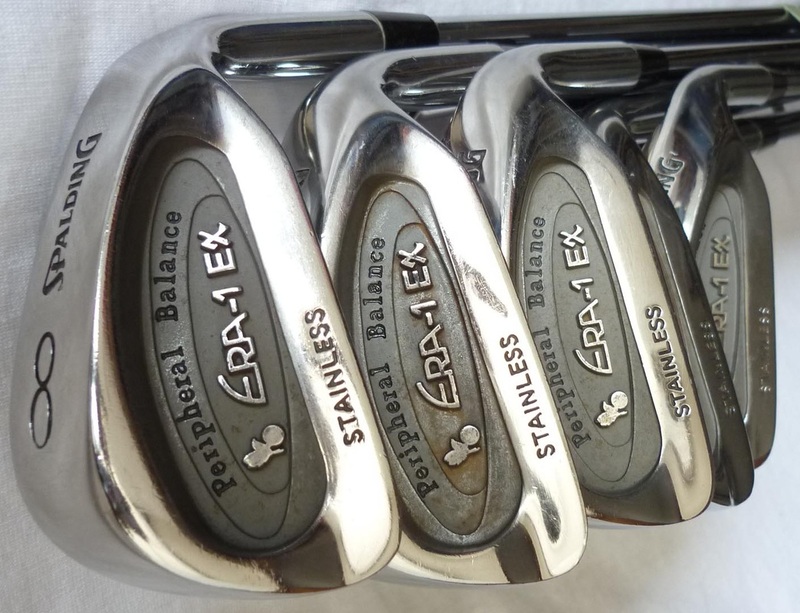 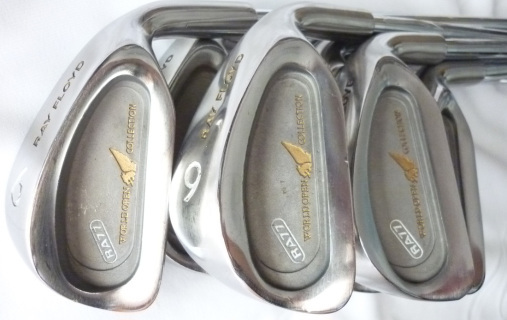 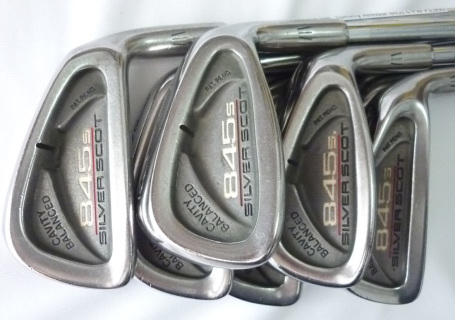 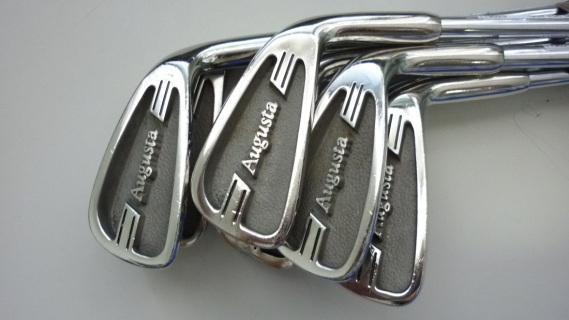 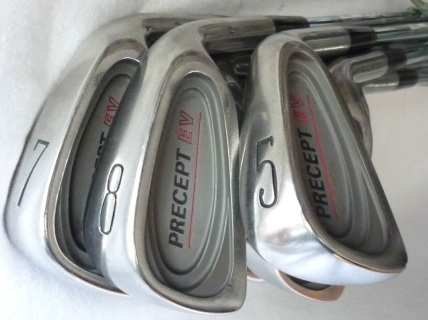 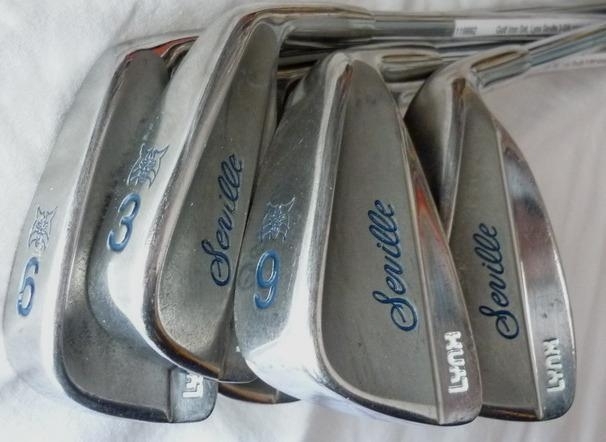 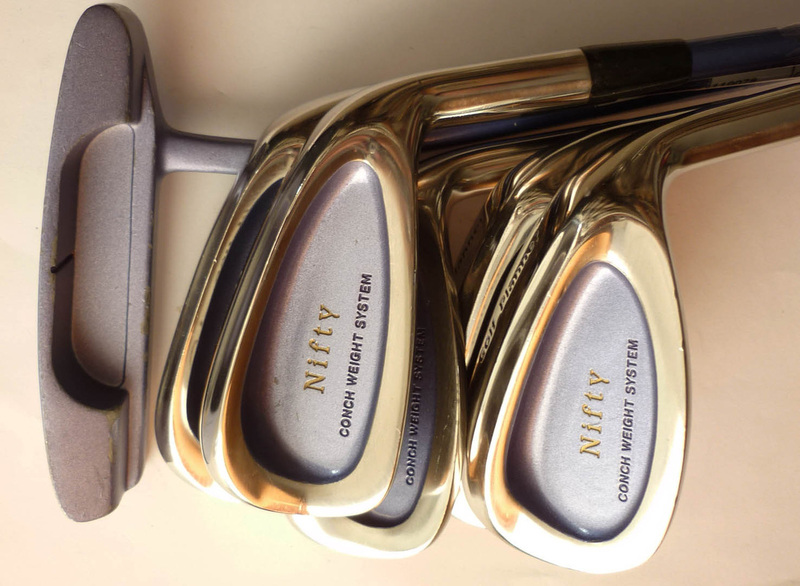 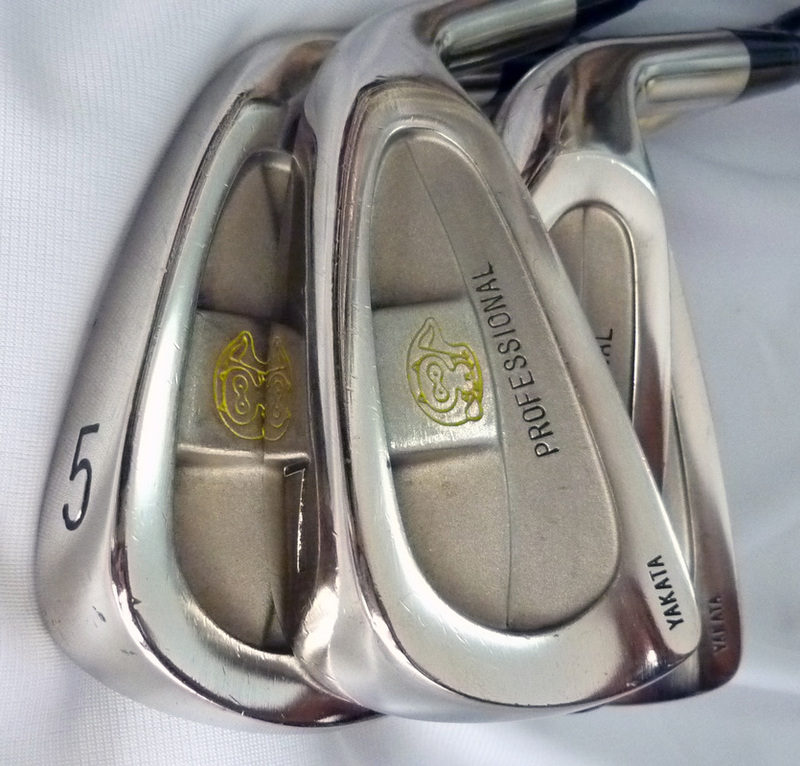 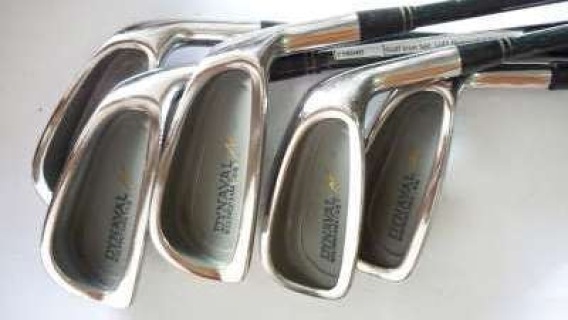 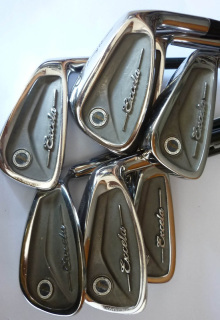 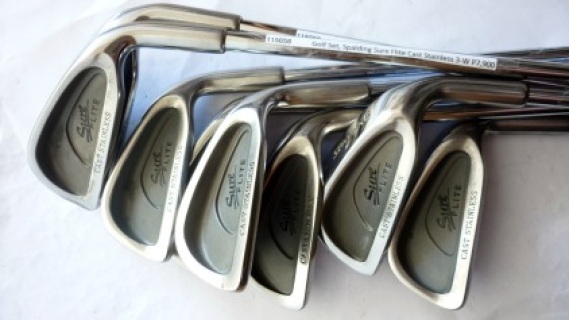 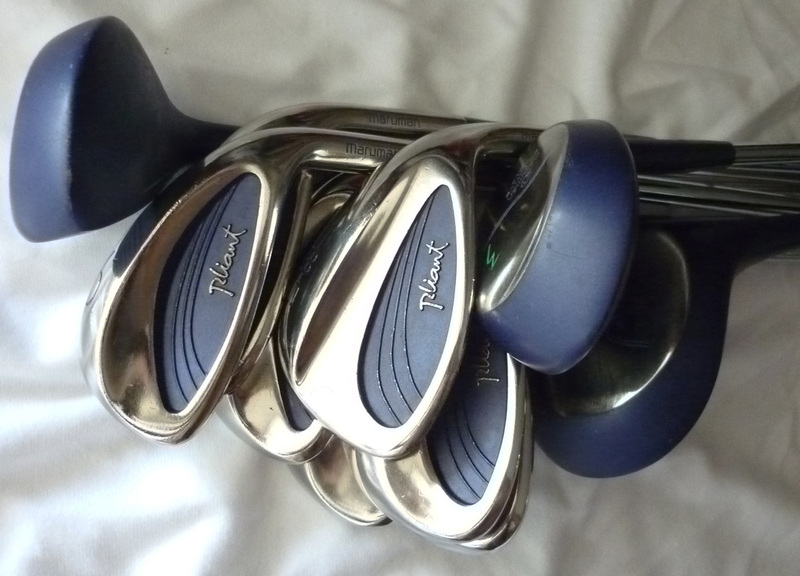 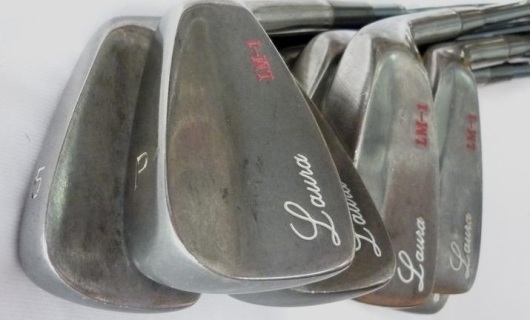 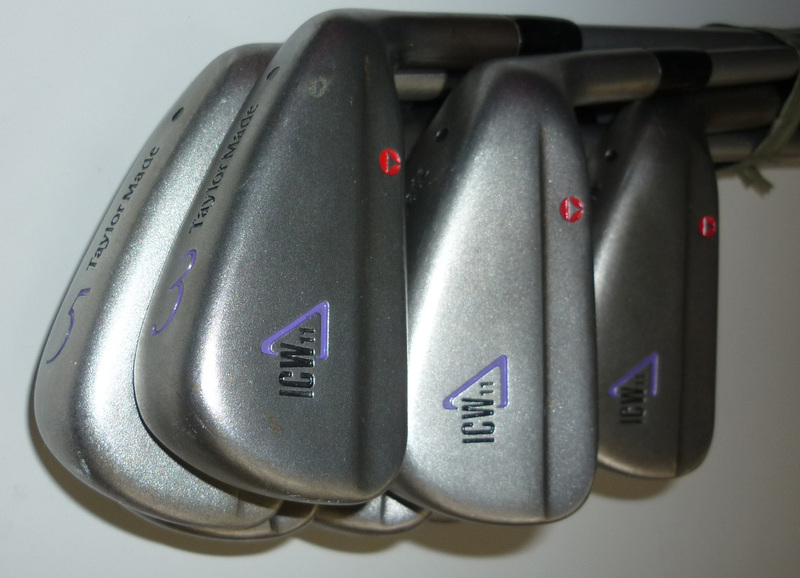 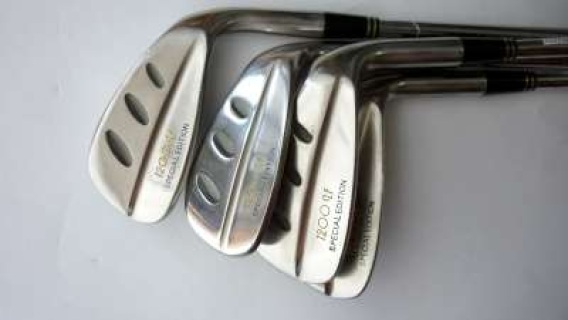 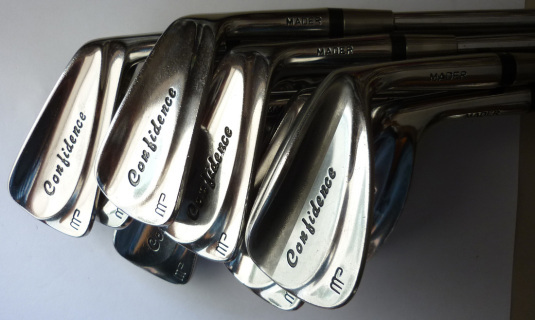 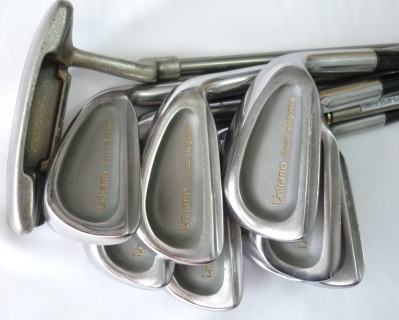 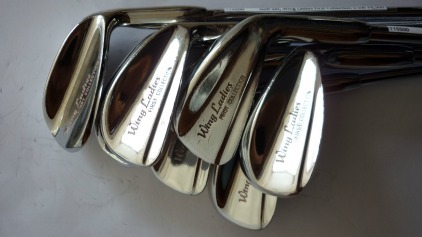 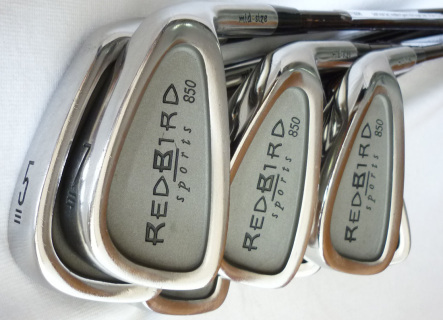 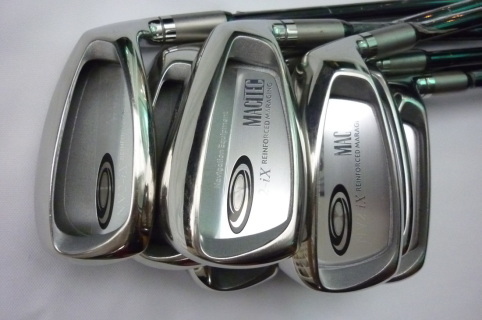 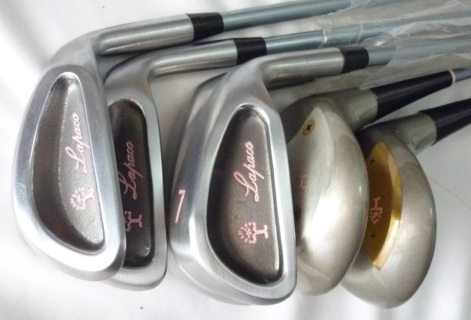 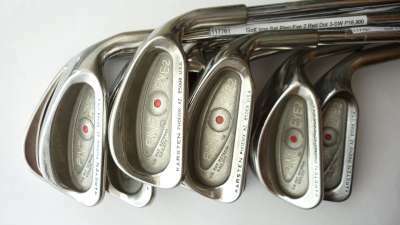 I played so much better with my old irons or I heard a lot of great stuff about these irons. 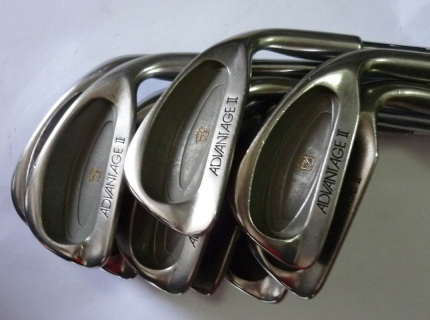 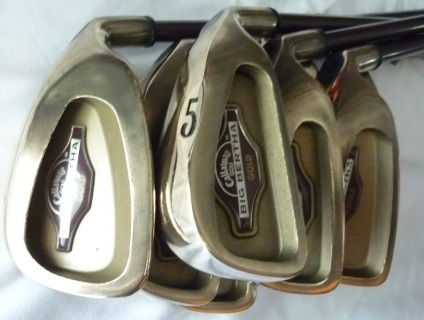 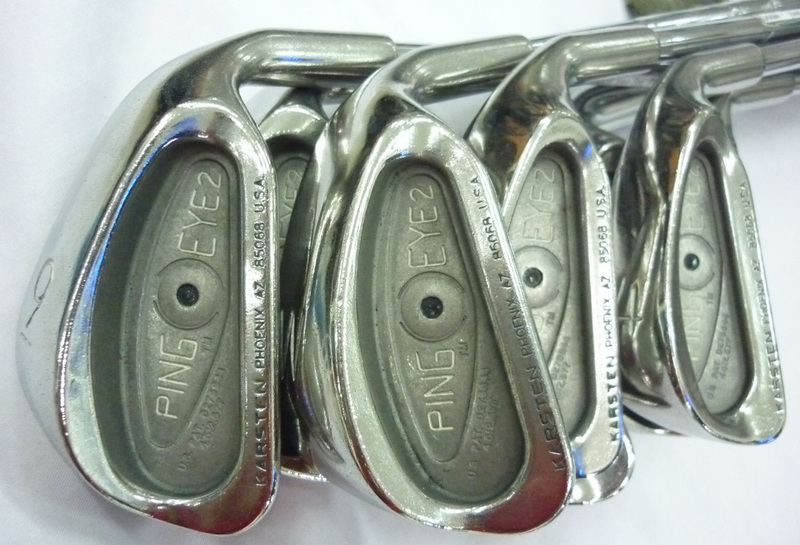 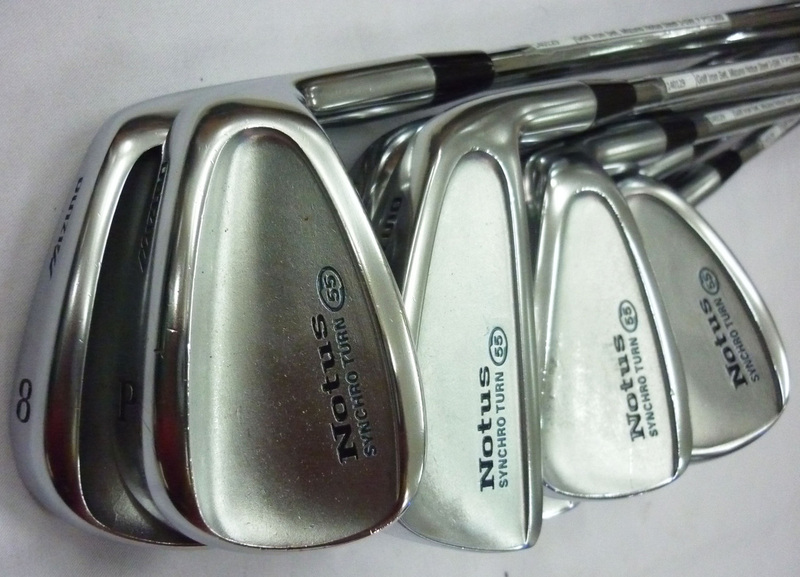 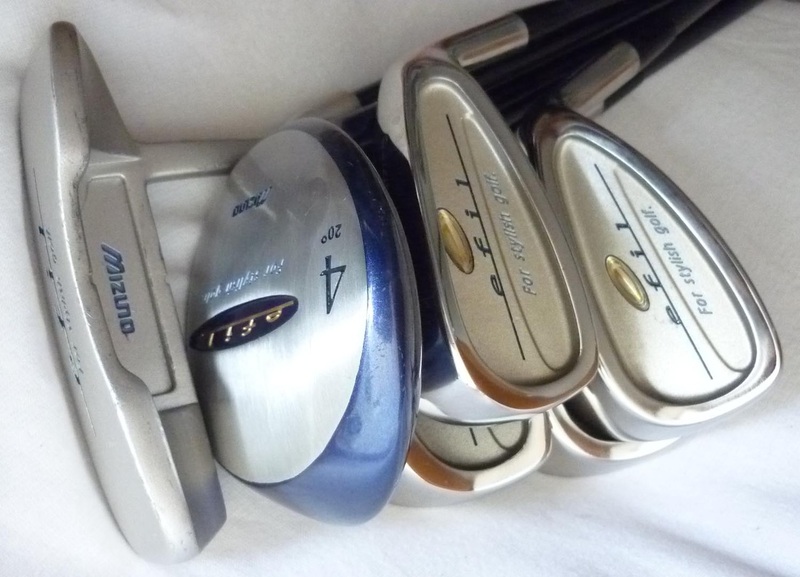 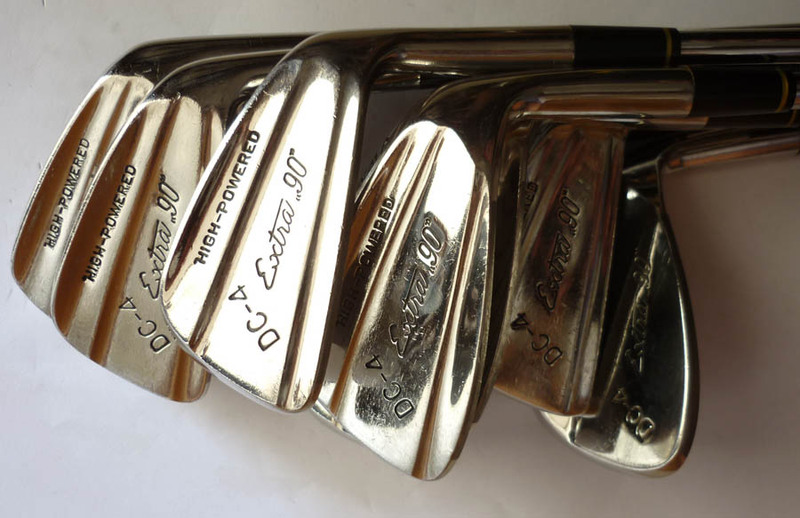 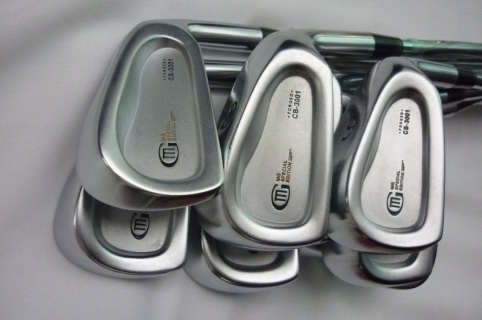 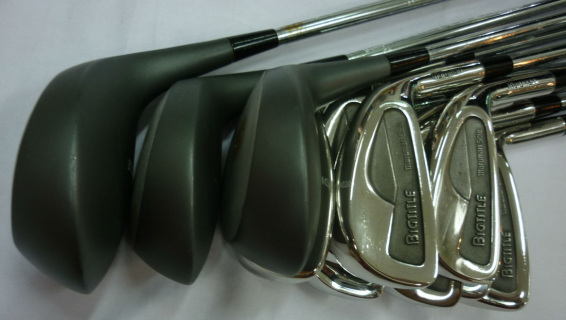 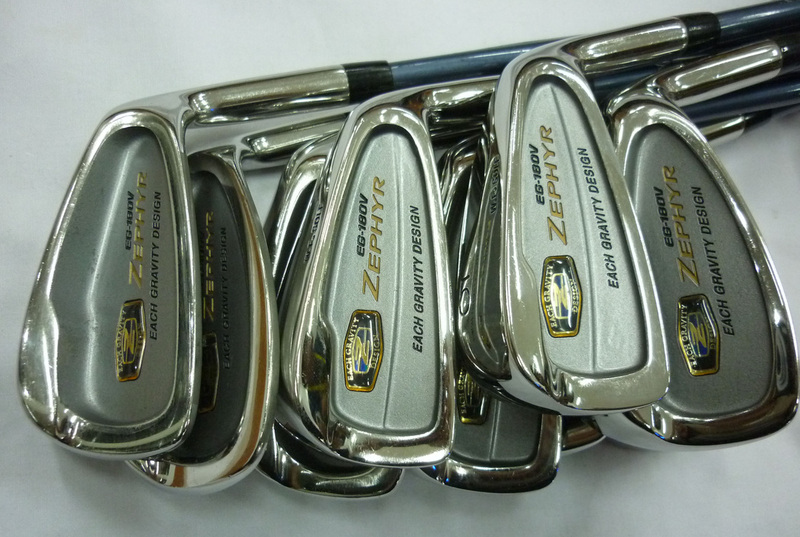 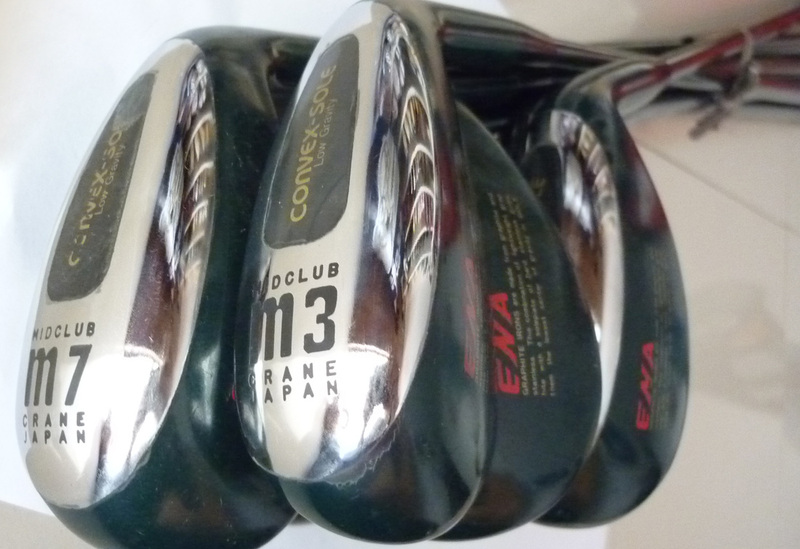 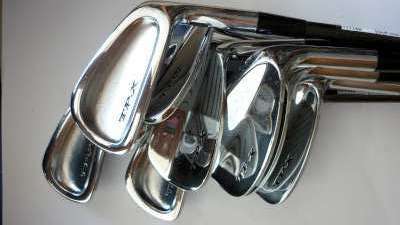 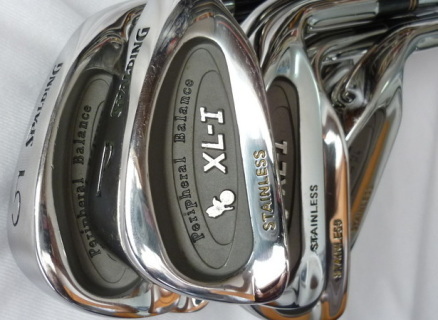 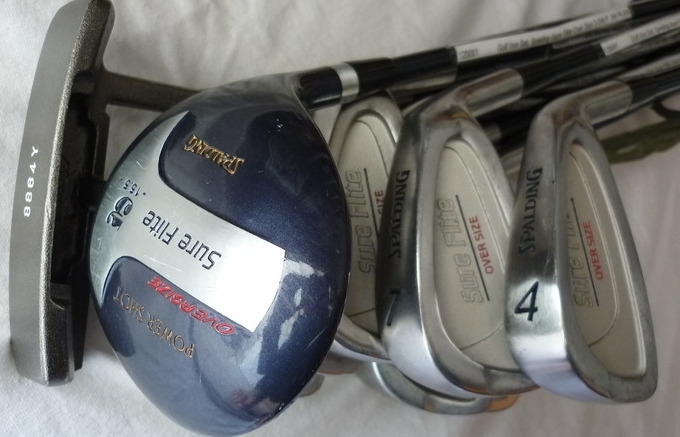 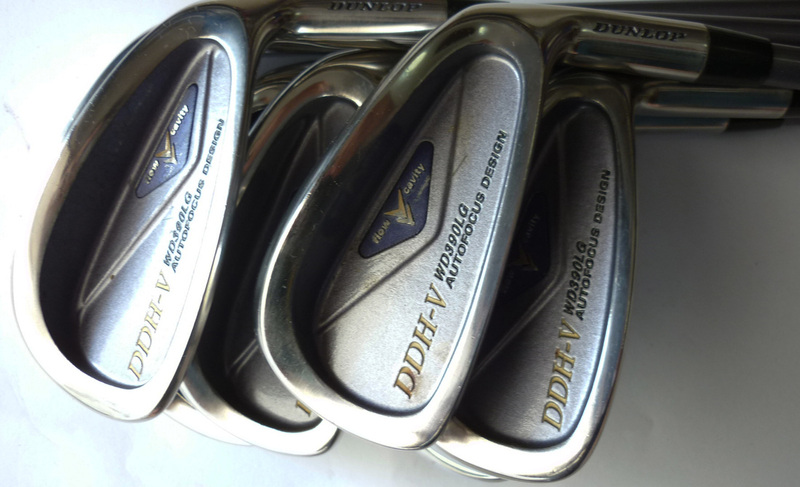 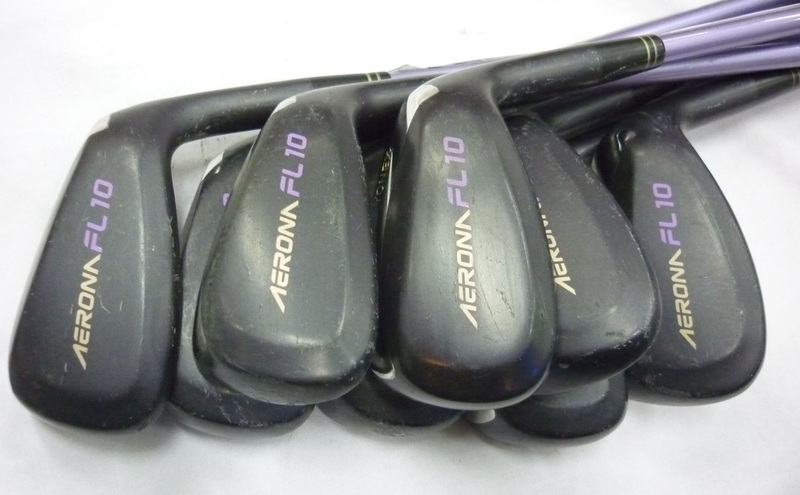 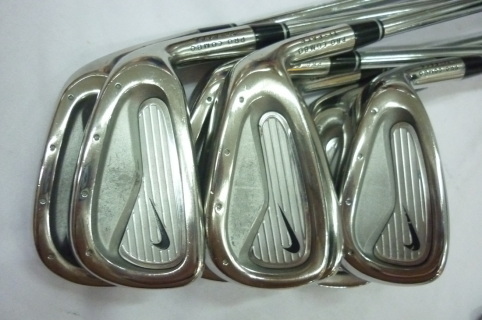 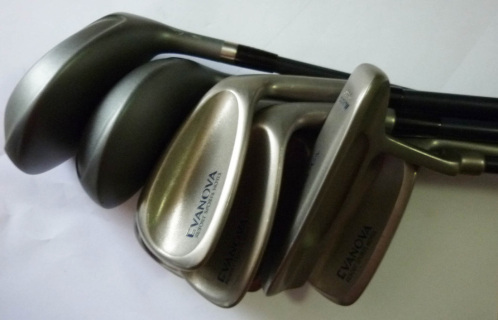 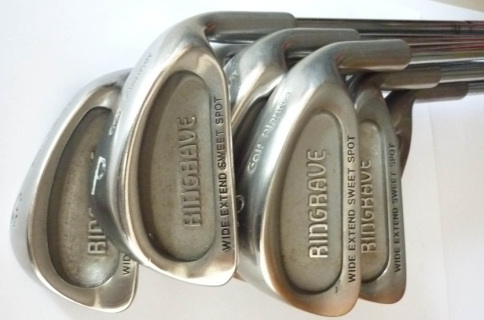 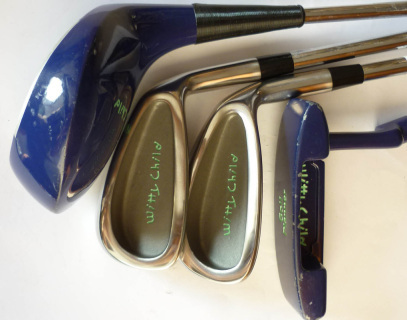 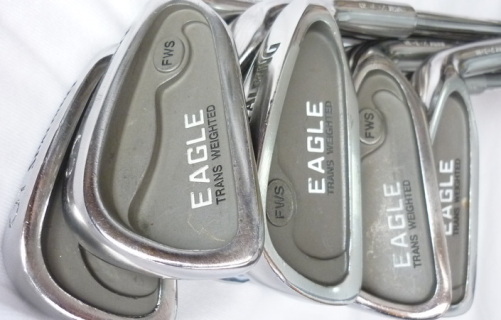 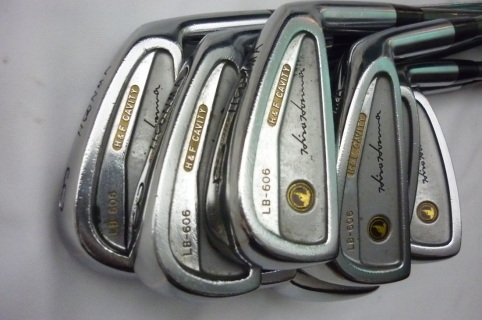 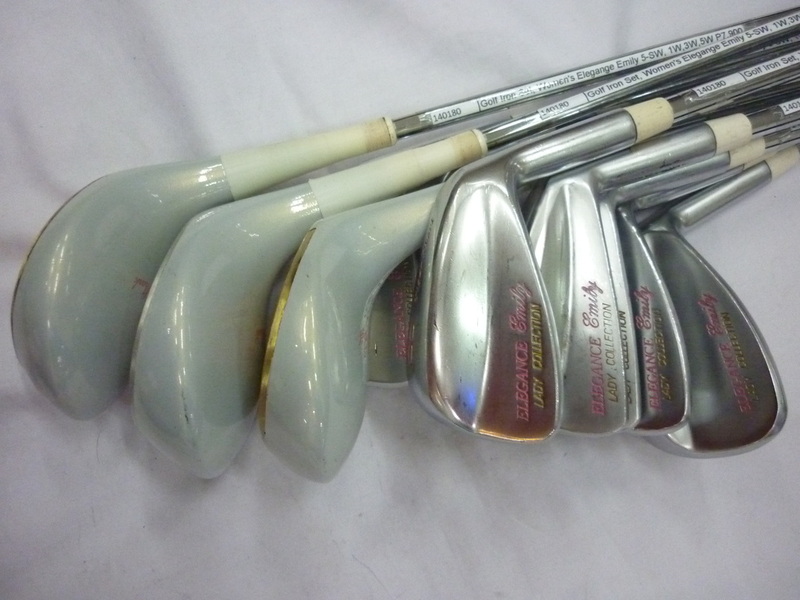 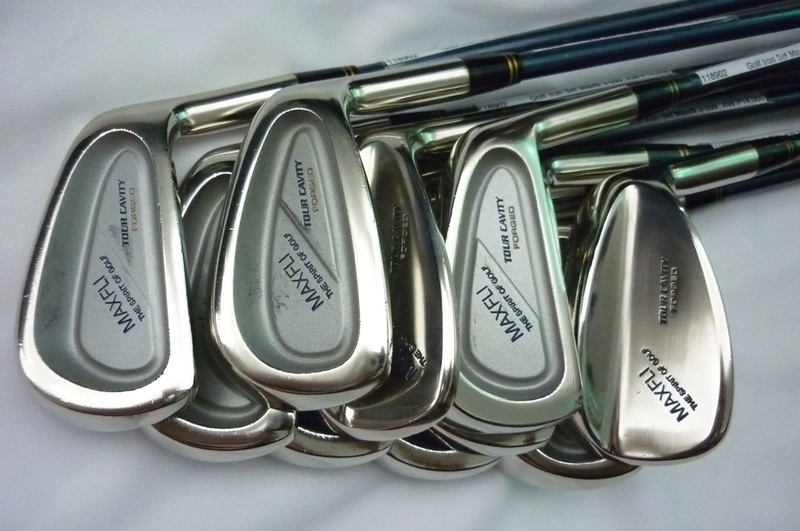 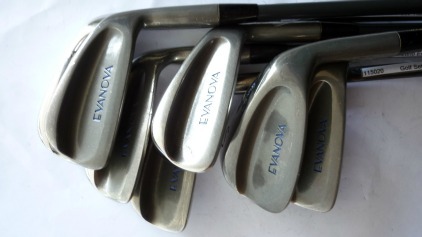 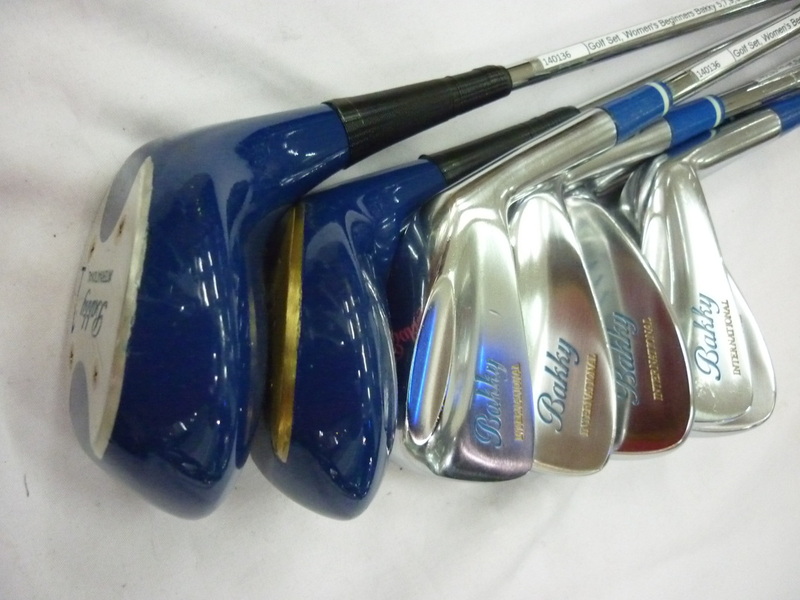 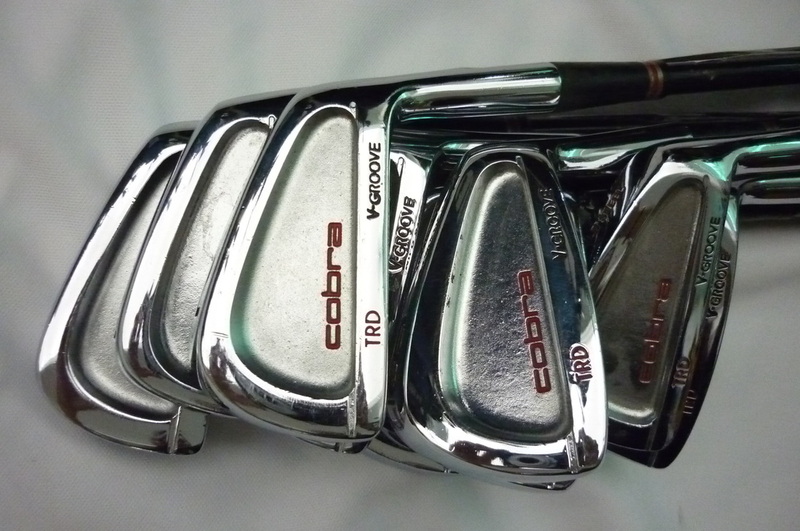 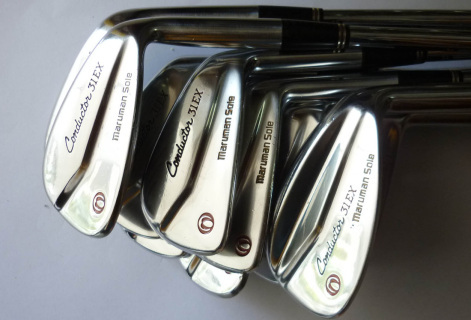 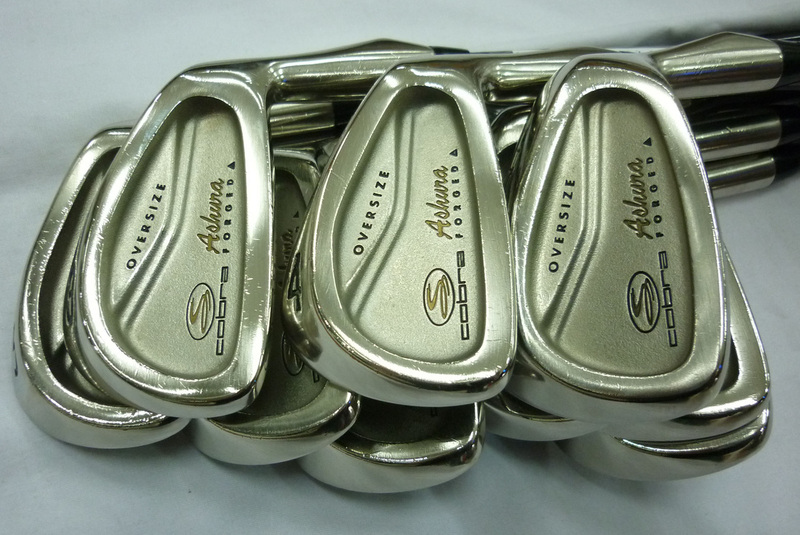 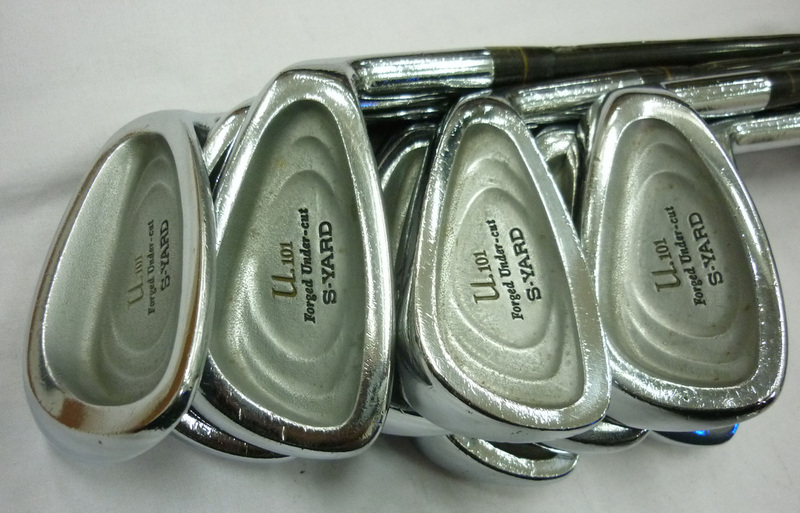 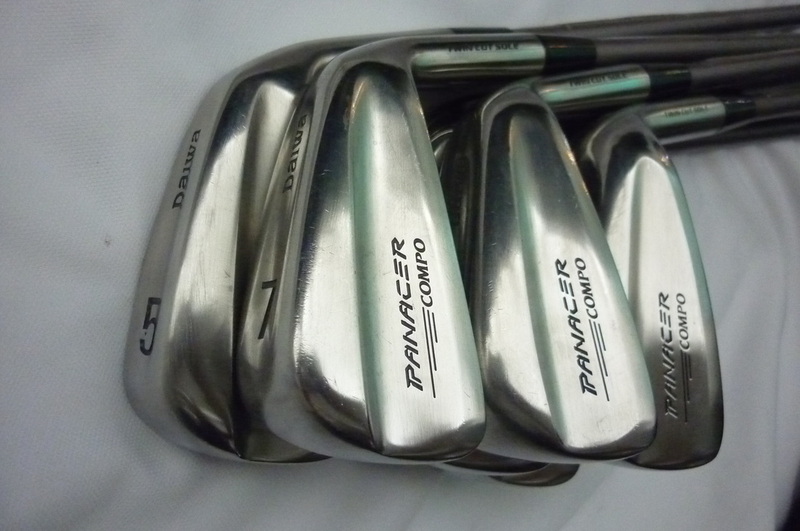 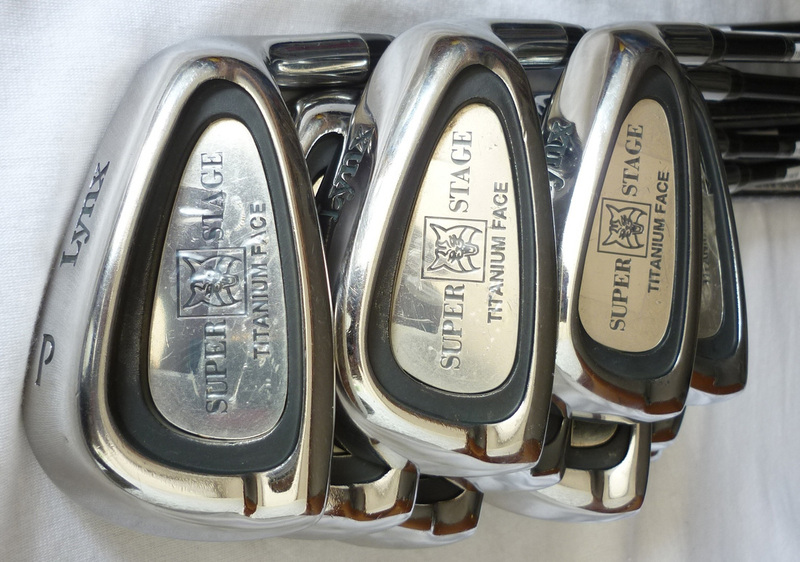 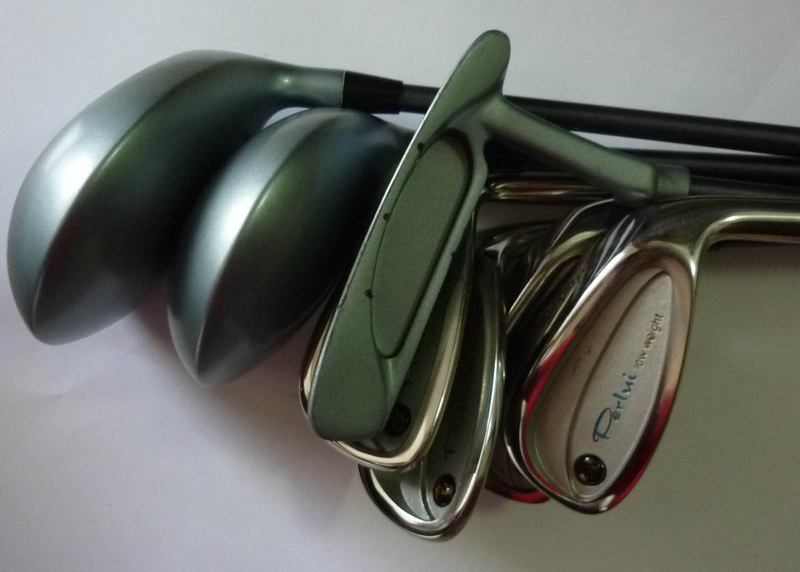 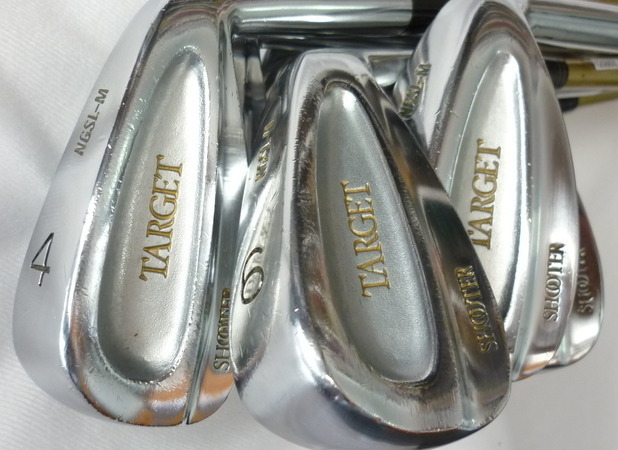 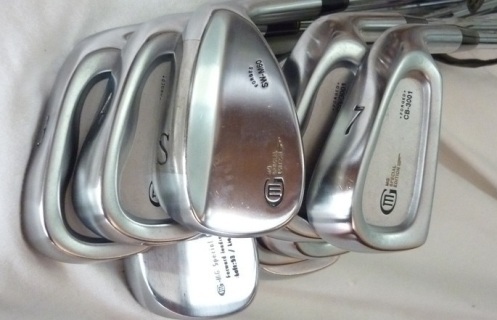 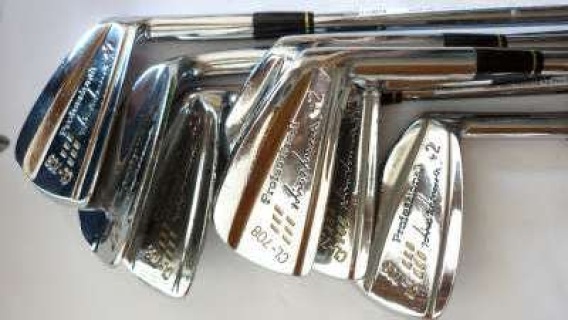 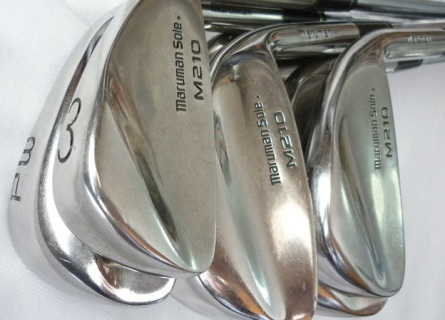 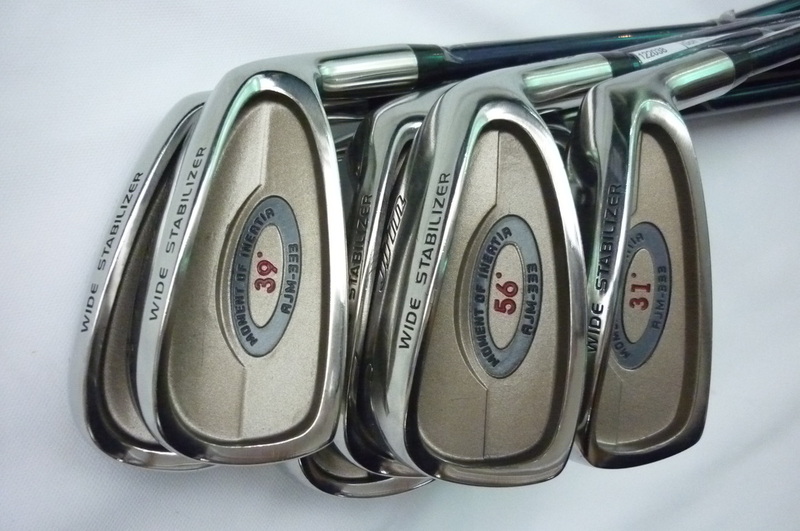 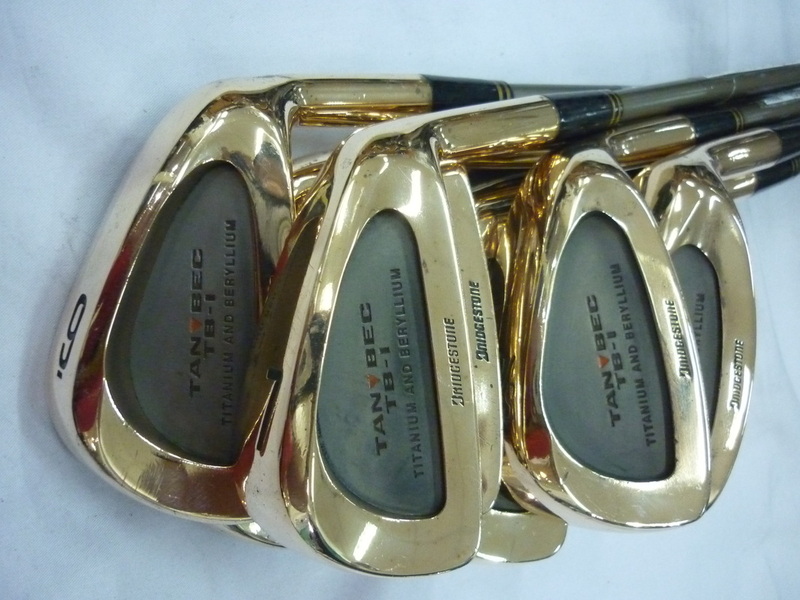 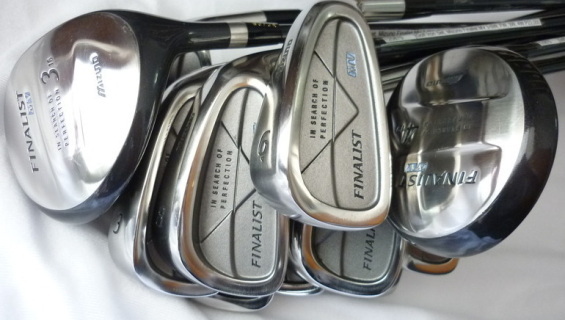 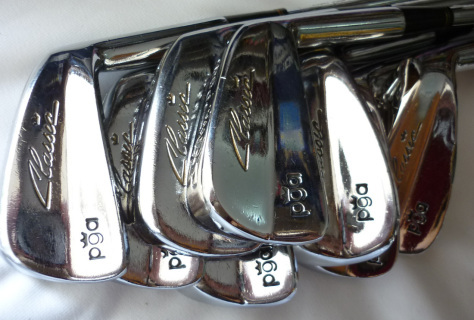 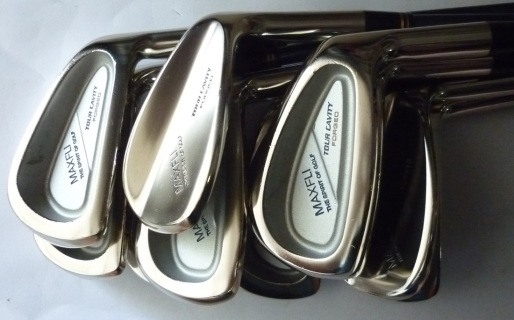 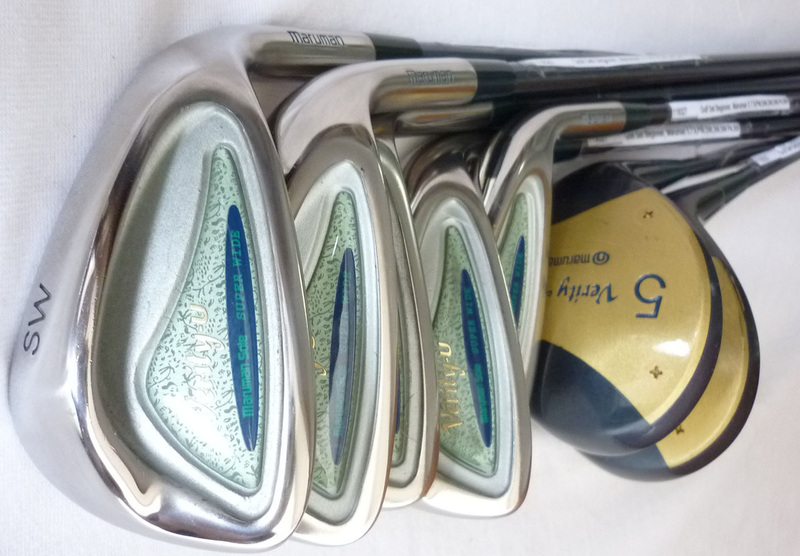 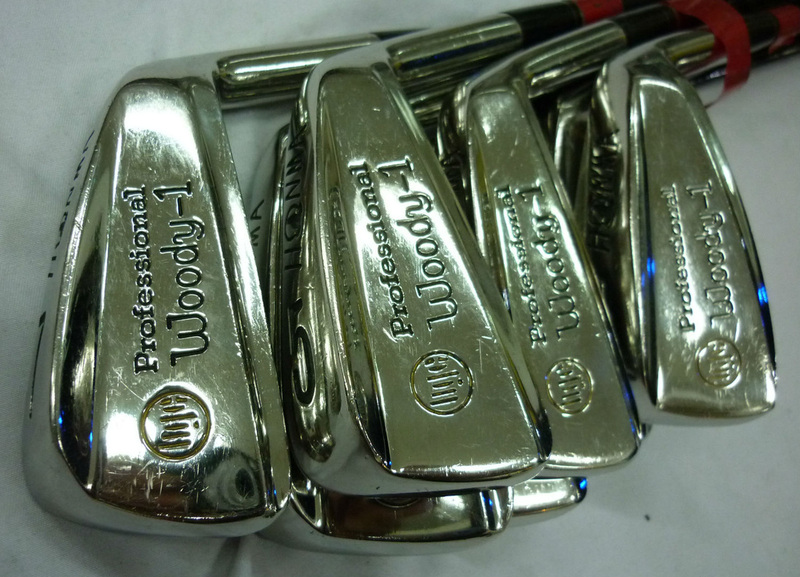 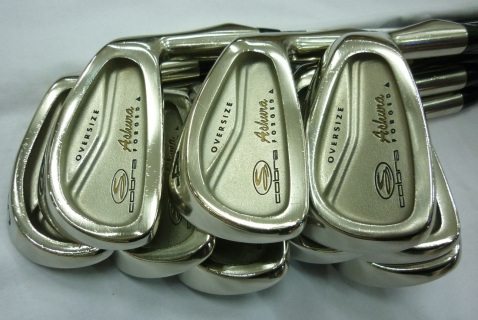 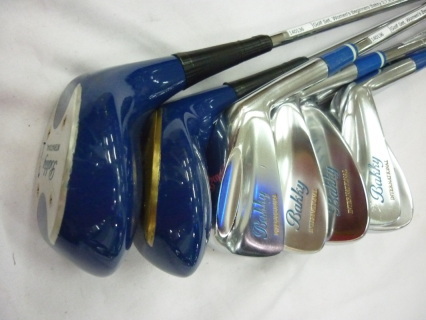 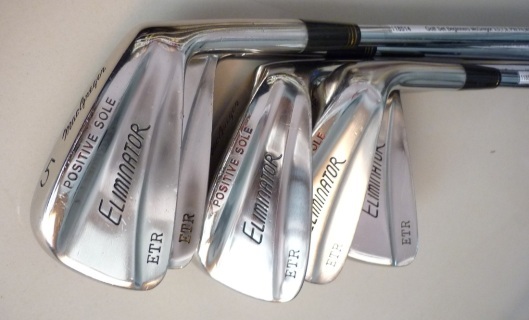 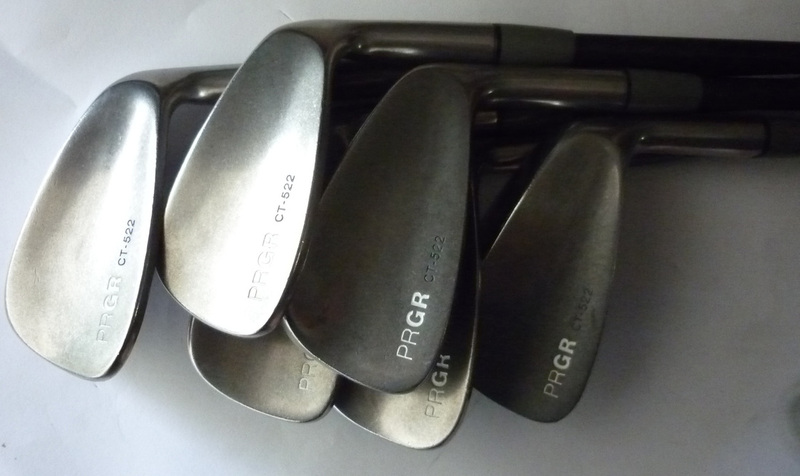 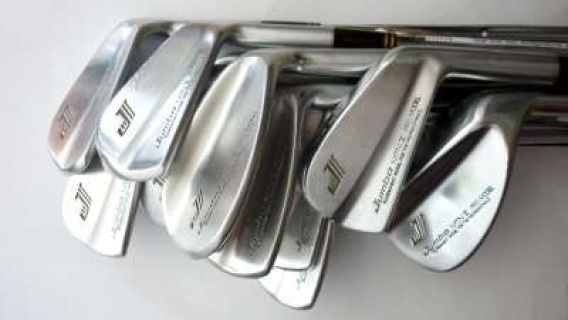 We carry both new and used iron sets, but we like to have a wide variety of golf club choices. Please write to us first before purchase as one of these iron sets may have been sold to a walk-in customer. 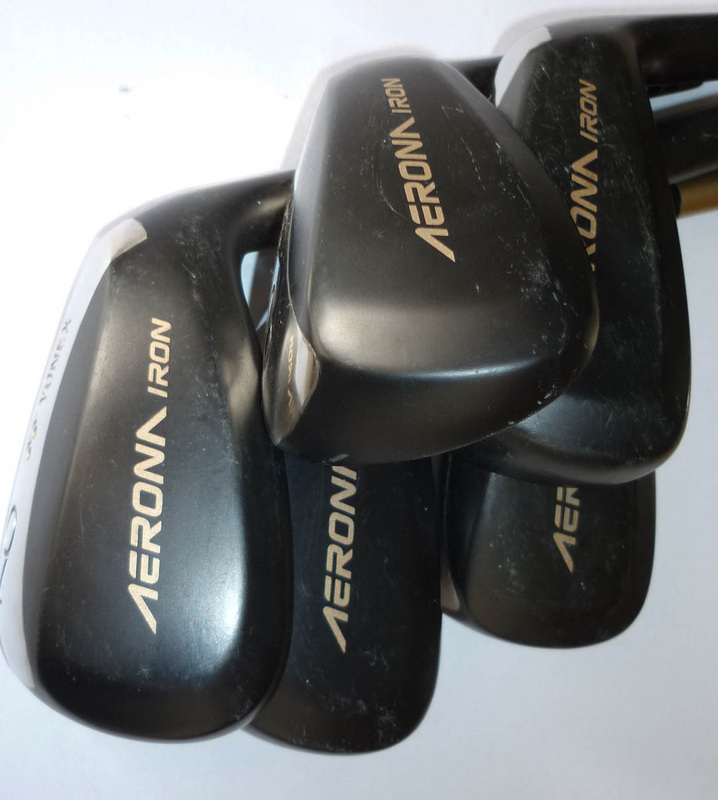 Click here for shipping prices! 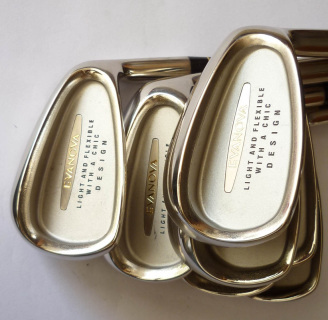 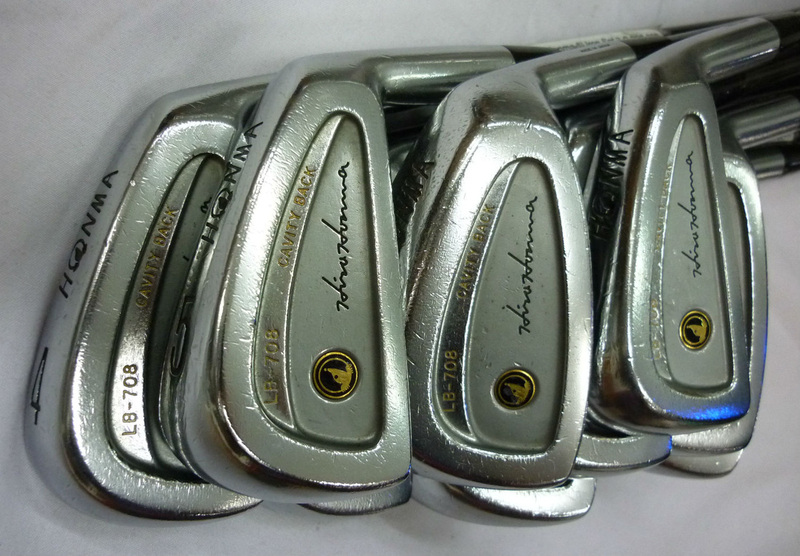 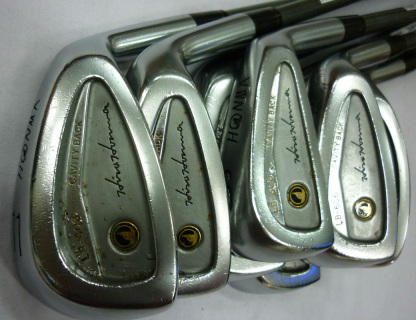 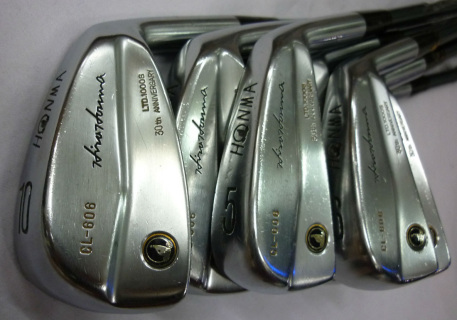 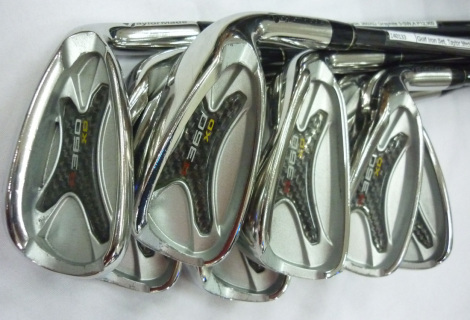 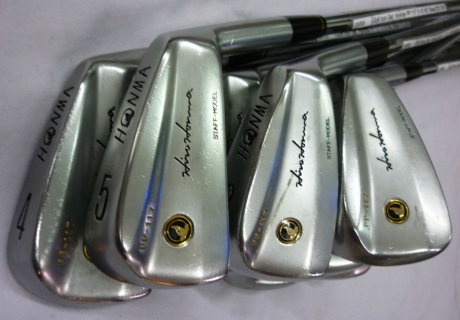 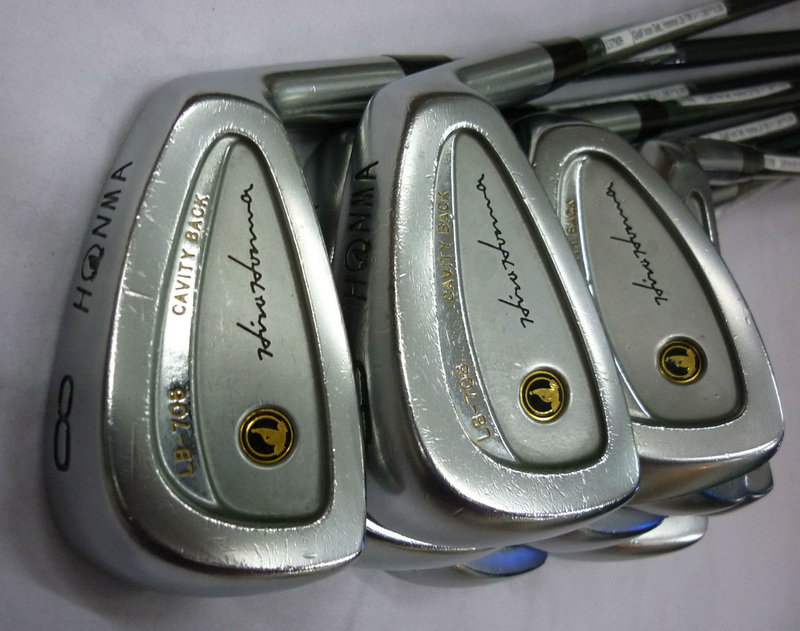 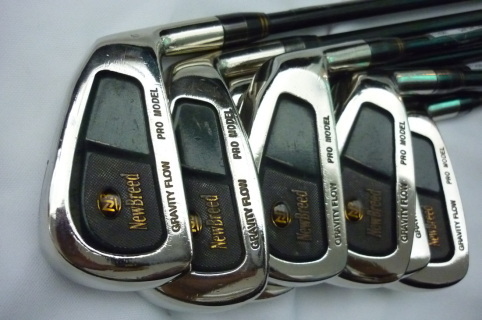 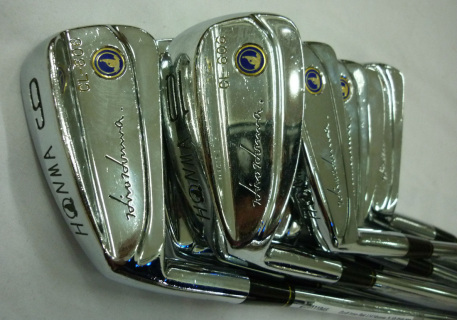 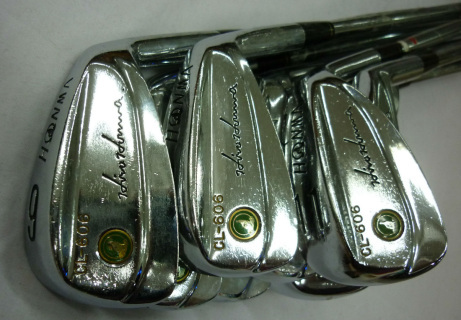 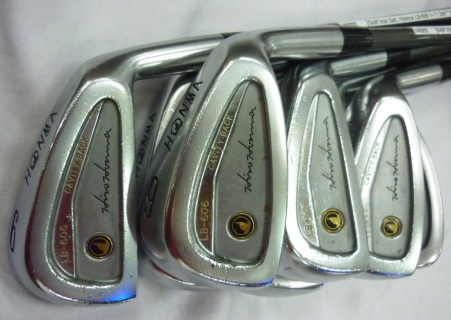 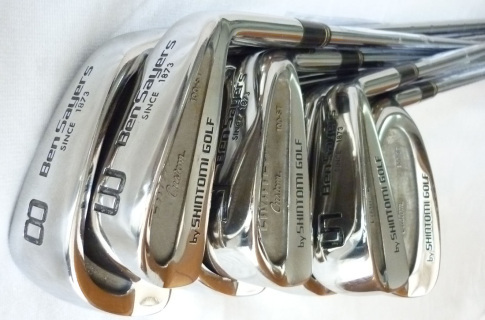 # 126102 Golf Iron Set, Honma CL-606 3-11,SW Sorry SOLD OUT! 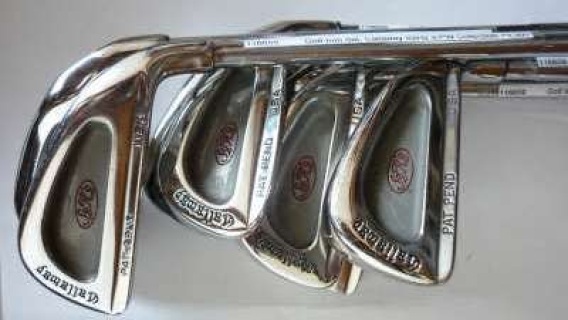 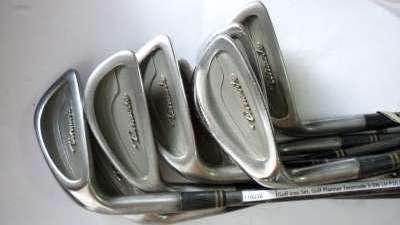 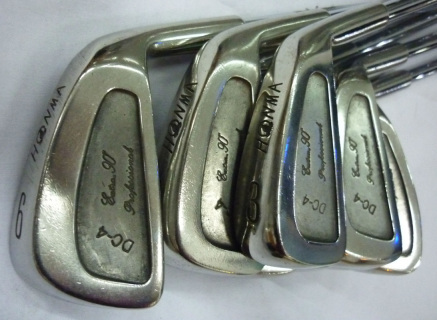 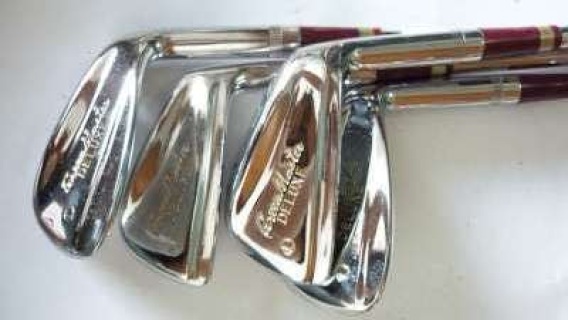 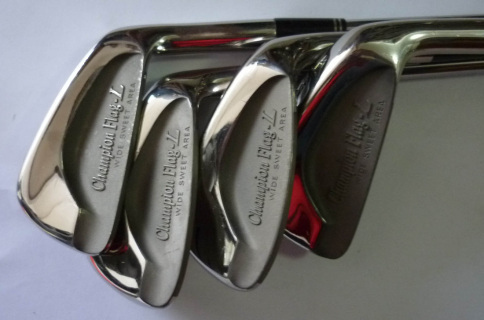 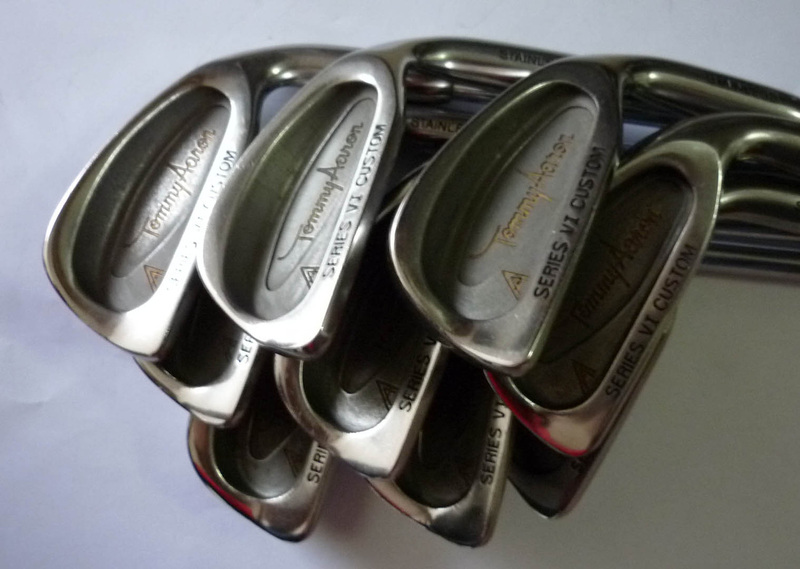 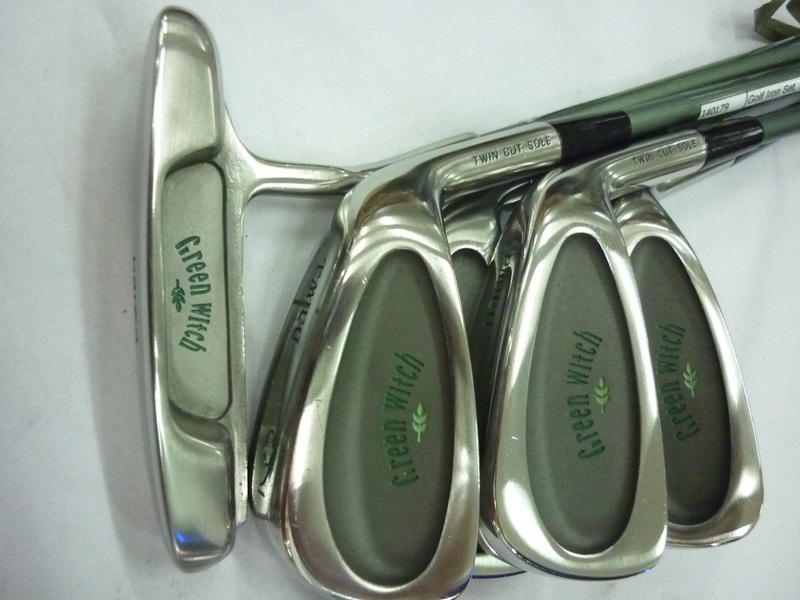 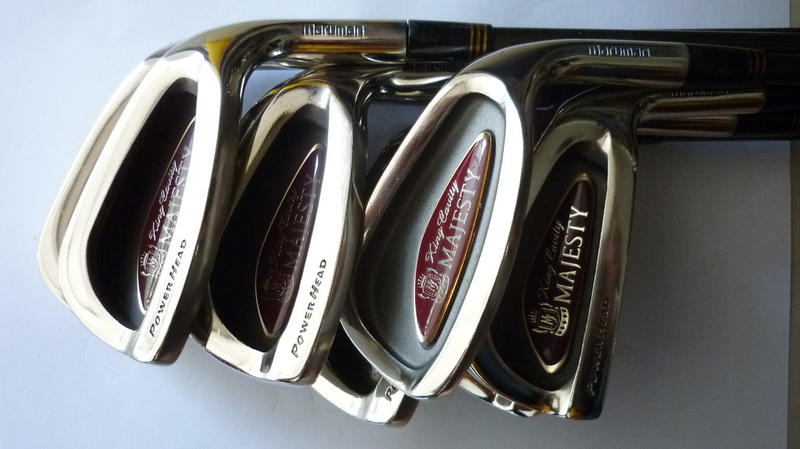 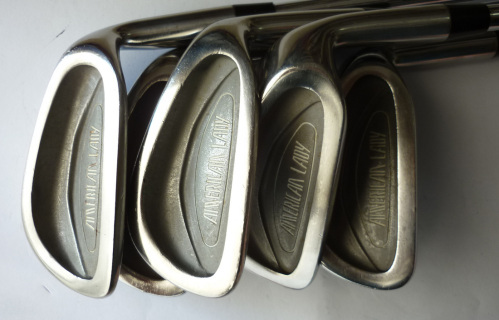 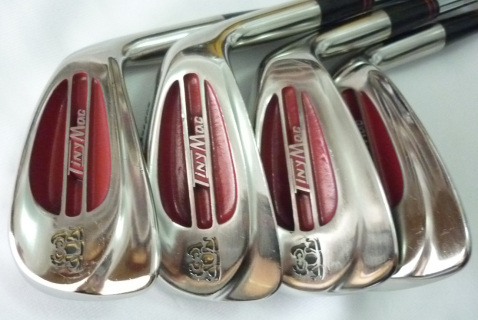 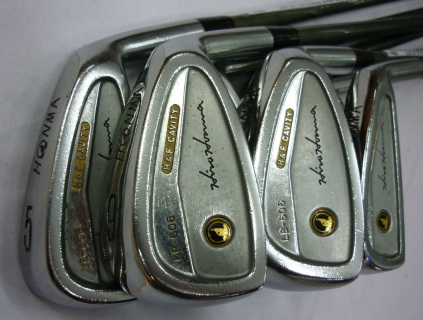 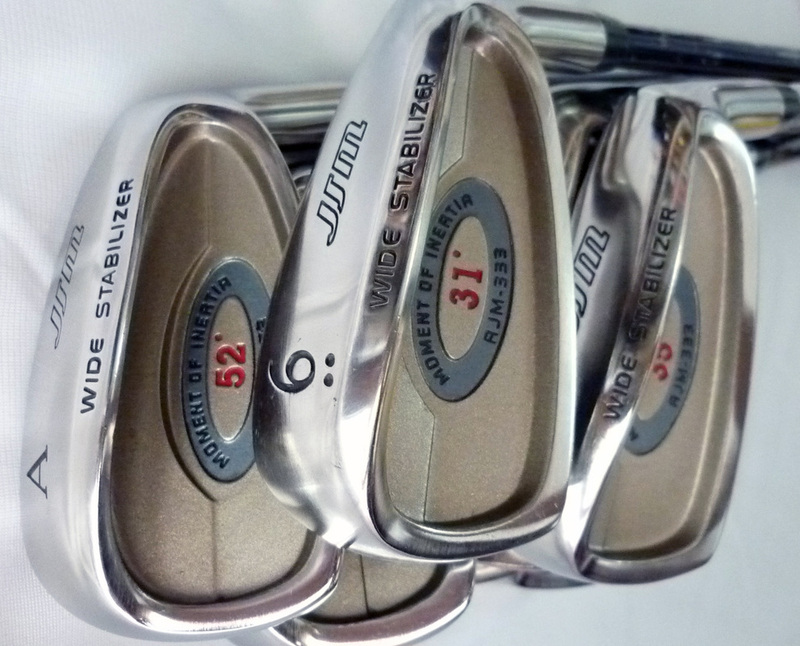 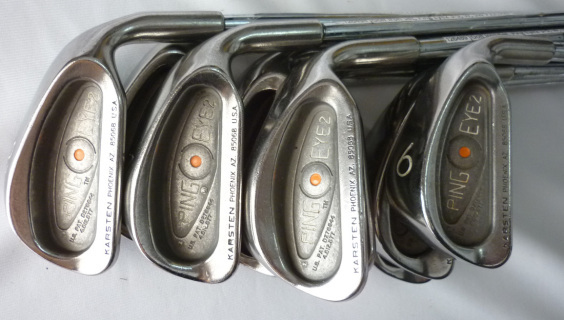 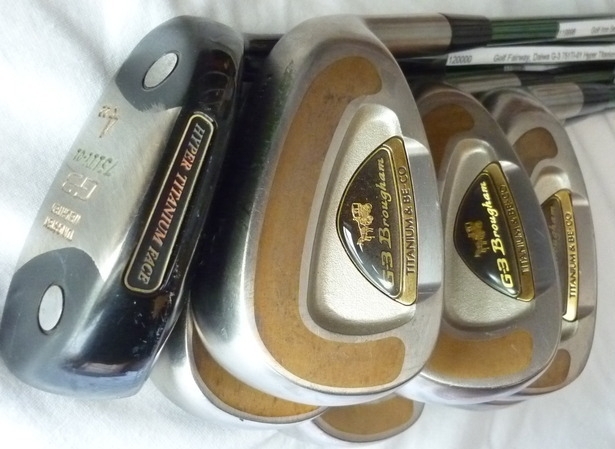 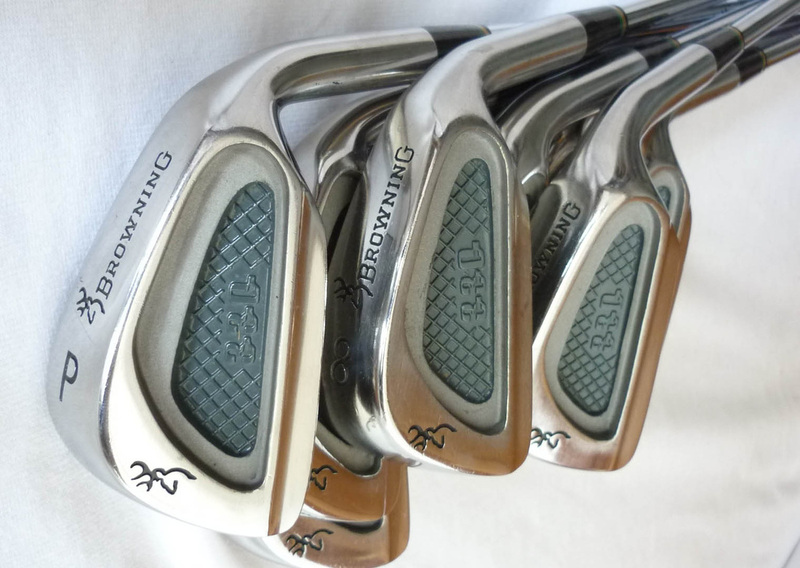 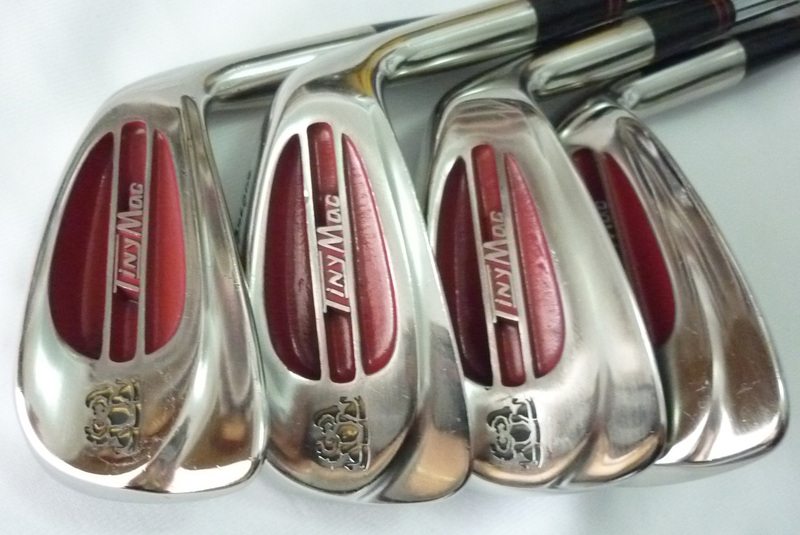 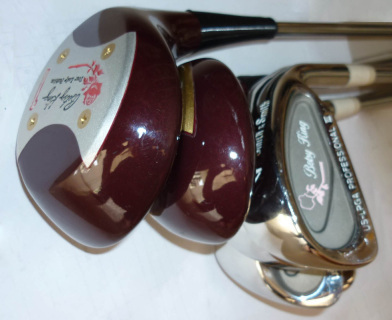 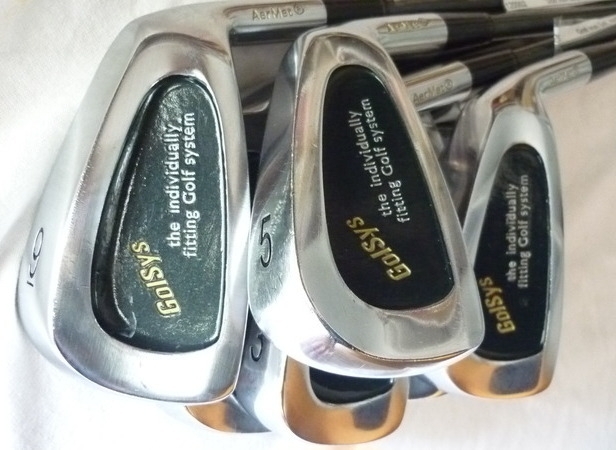 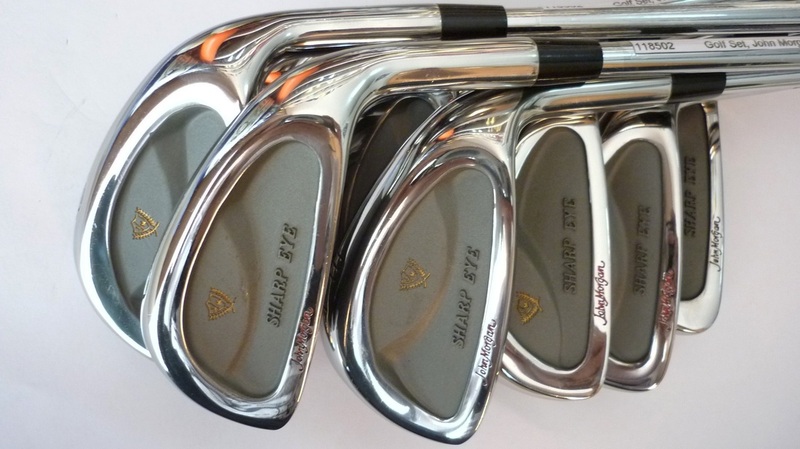 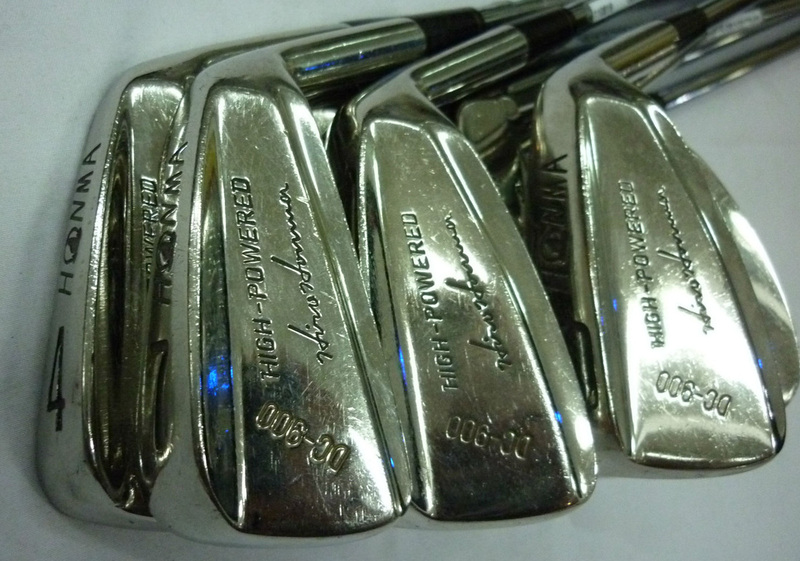 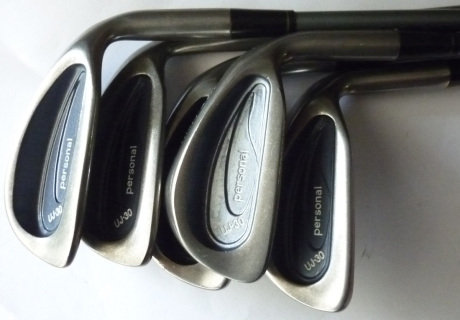 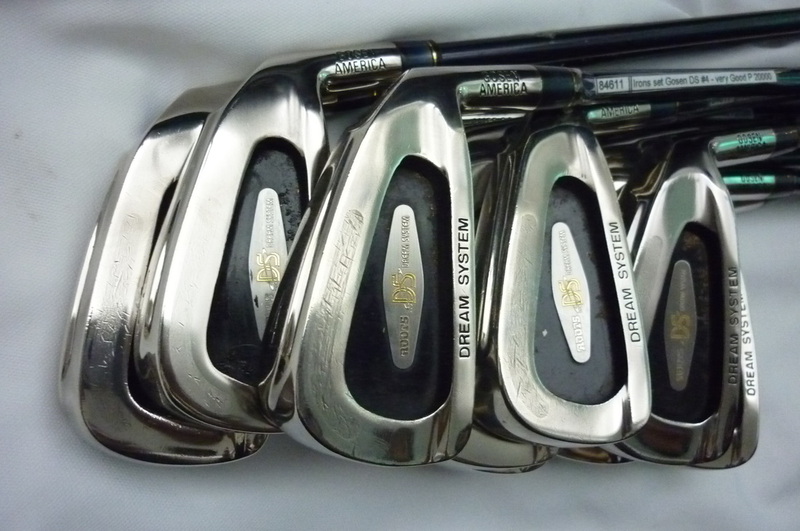 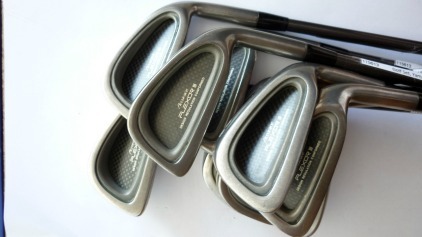 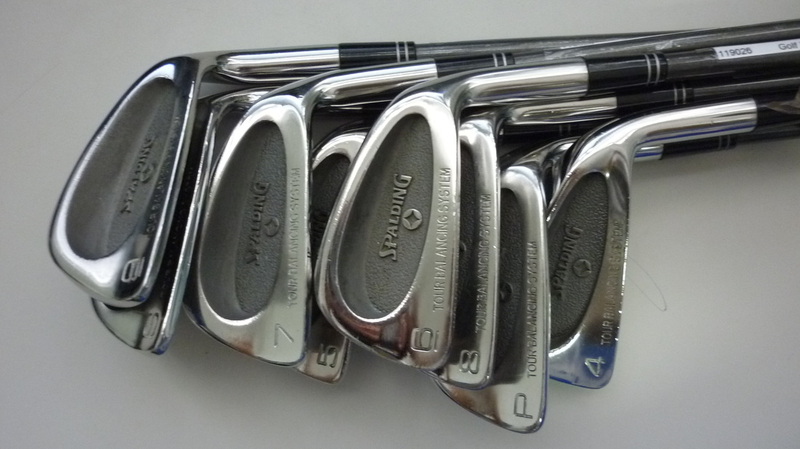 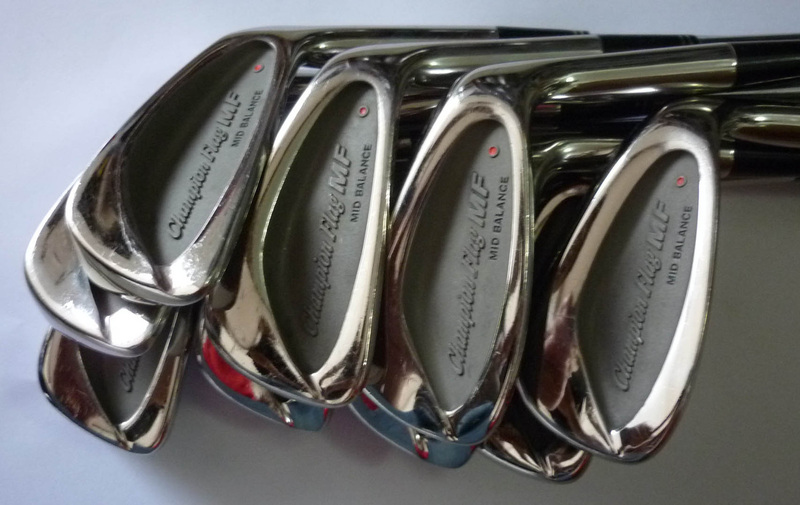 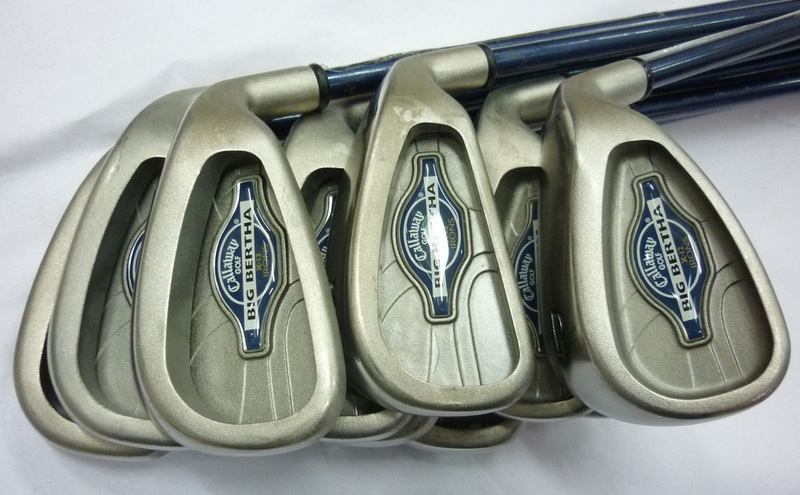 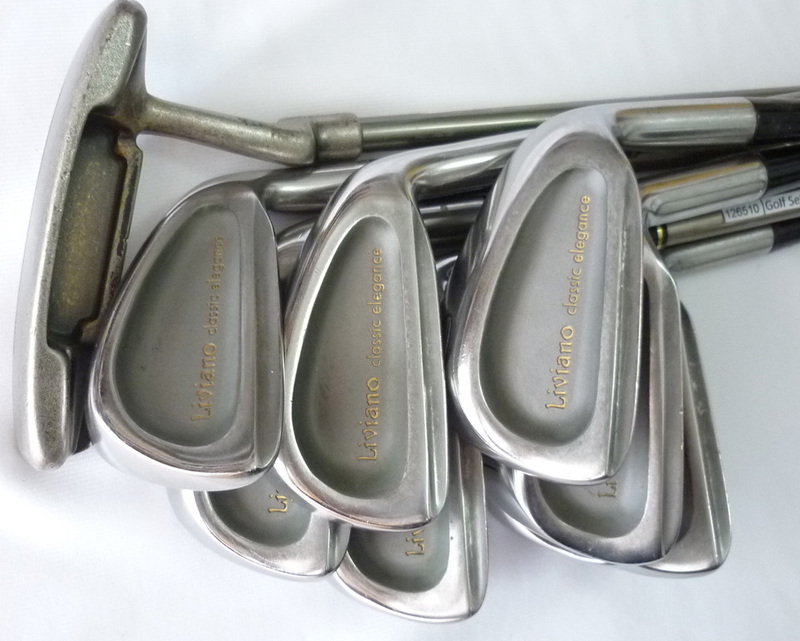 #119250 Golf Iron Set, Browning 33-C #3-SW Sorry Sold Out! 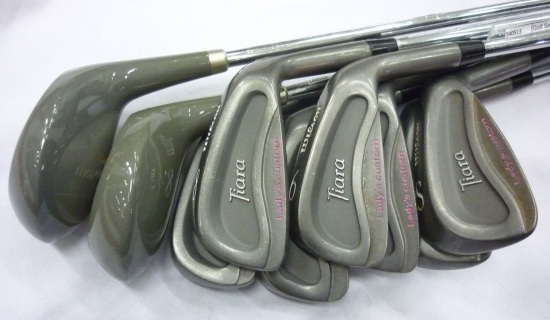 Sorry, this item has been sold out! 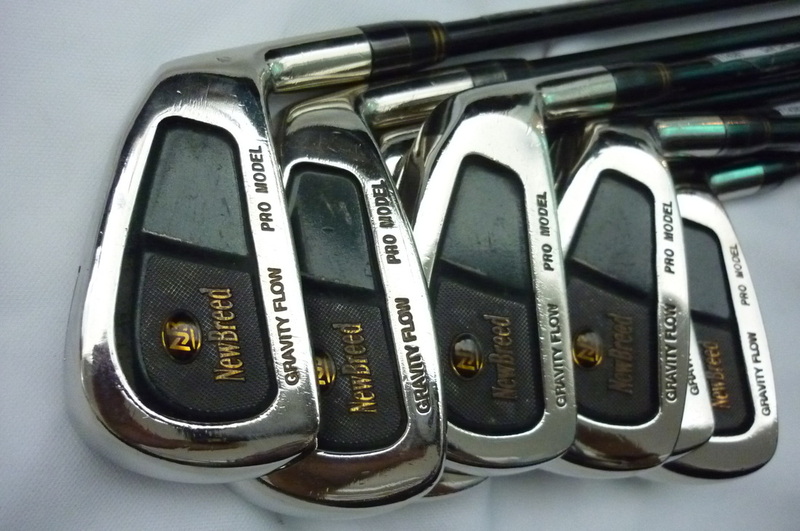 #118699 Golf Iron Set, Maruman Guinness II 3-PW,AW Sorry, Sold Out! 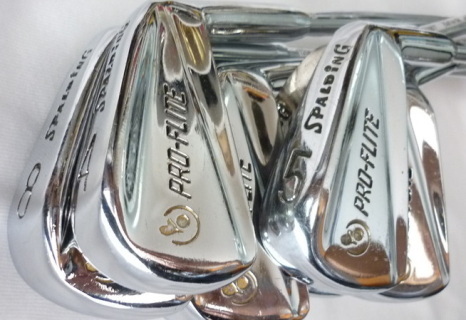 Price Does not include shipping. Sorry, sold out! Price Does not include shipping. SORRY SOLD OUT! 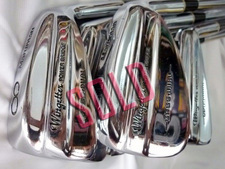 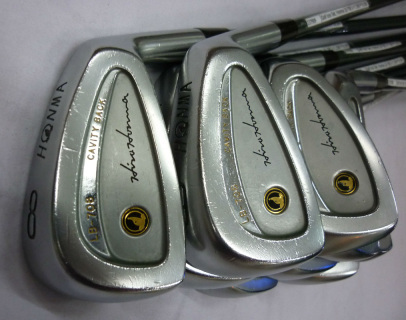 #122035 Golf Iron Set, Maruman Wingetter 3-SW SOLD! 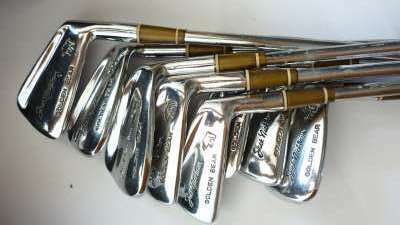 #119298 Golf Iron Set, Mizuno Champion Flag MF Ladies 7-SW SORRY, SOLD OUT! 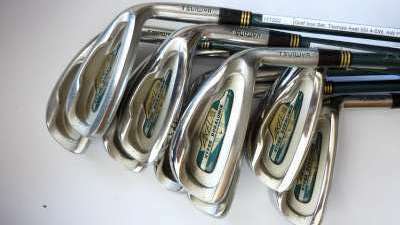 #119208 Golf Iron Set, Maruman Guinness II 3-SW,AW SORRY, SOLD OUT!